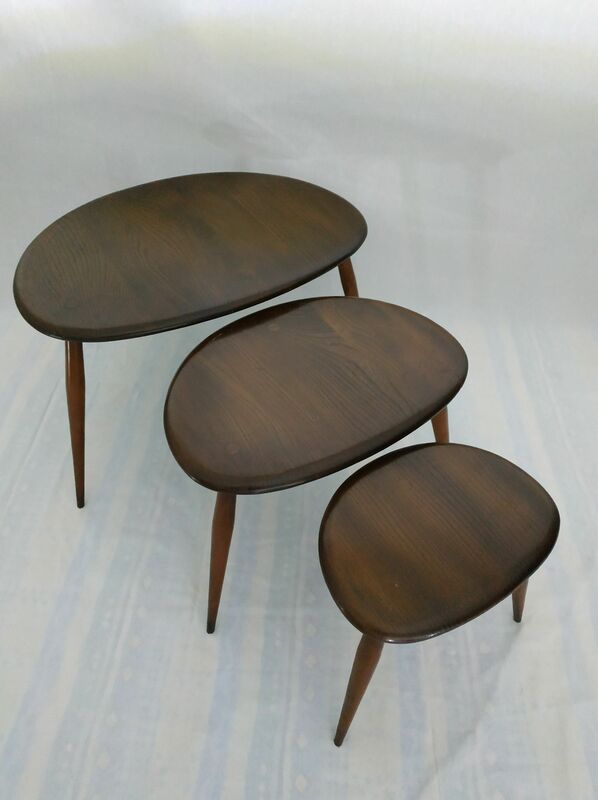 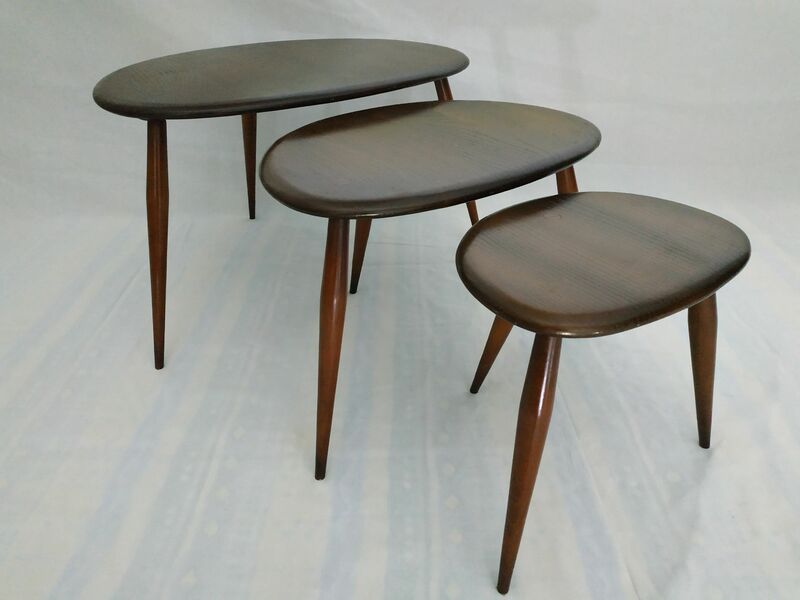 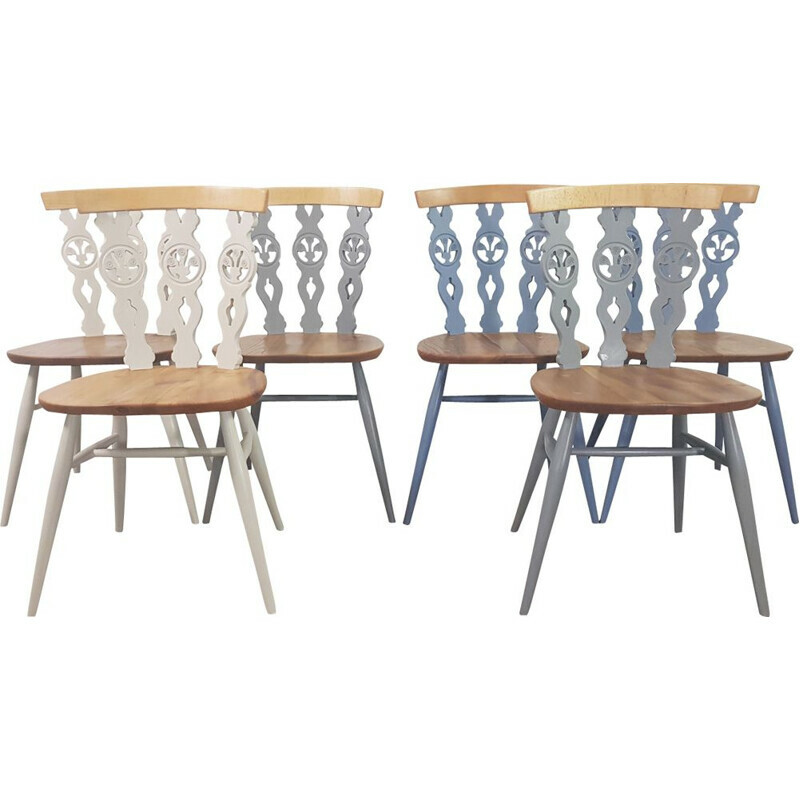 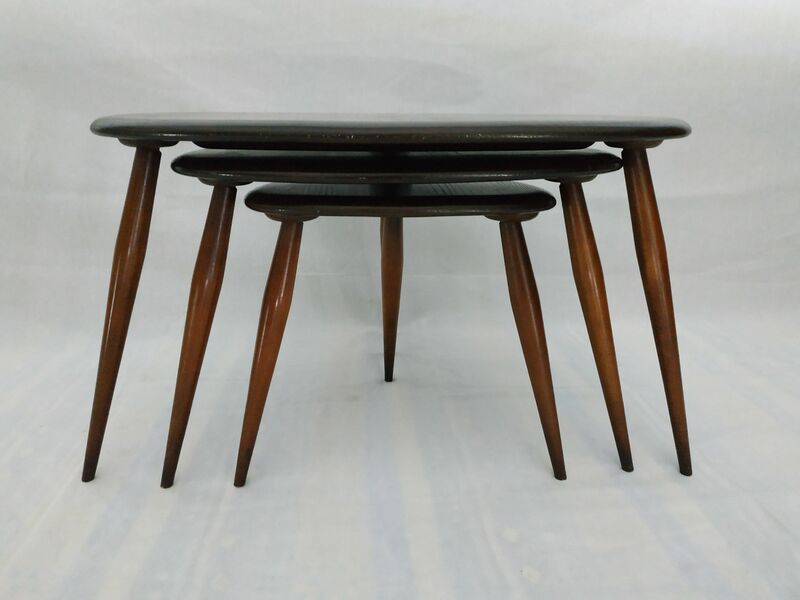 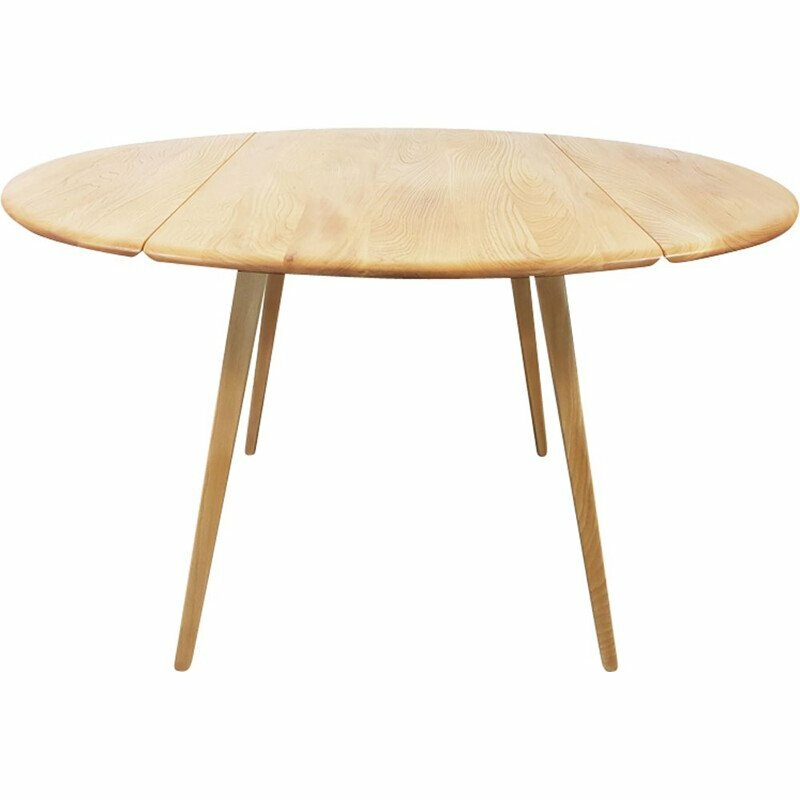 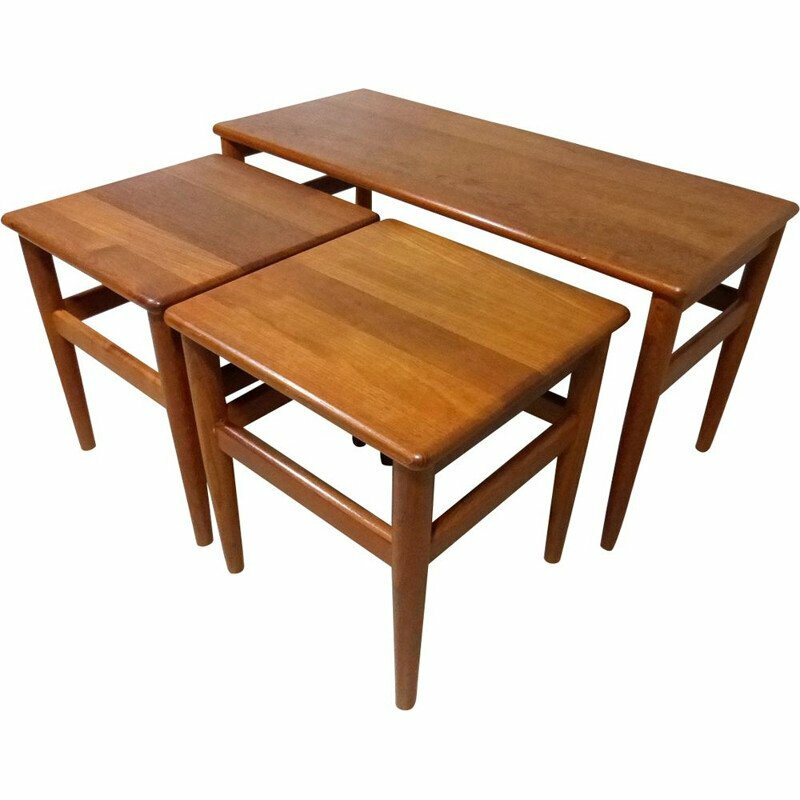 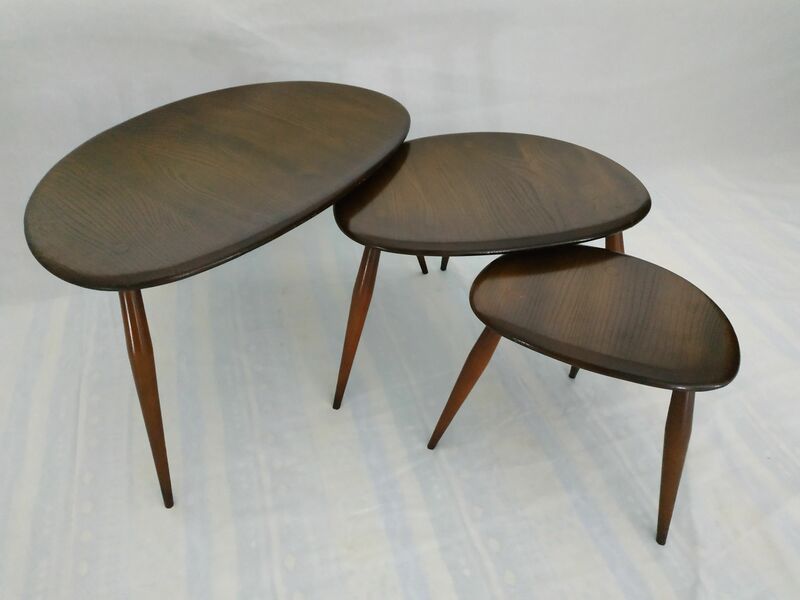 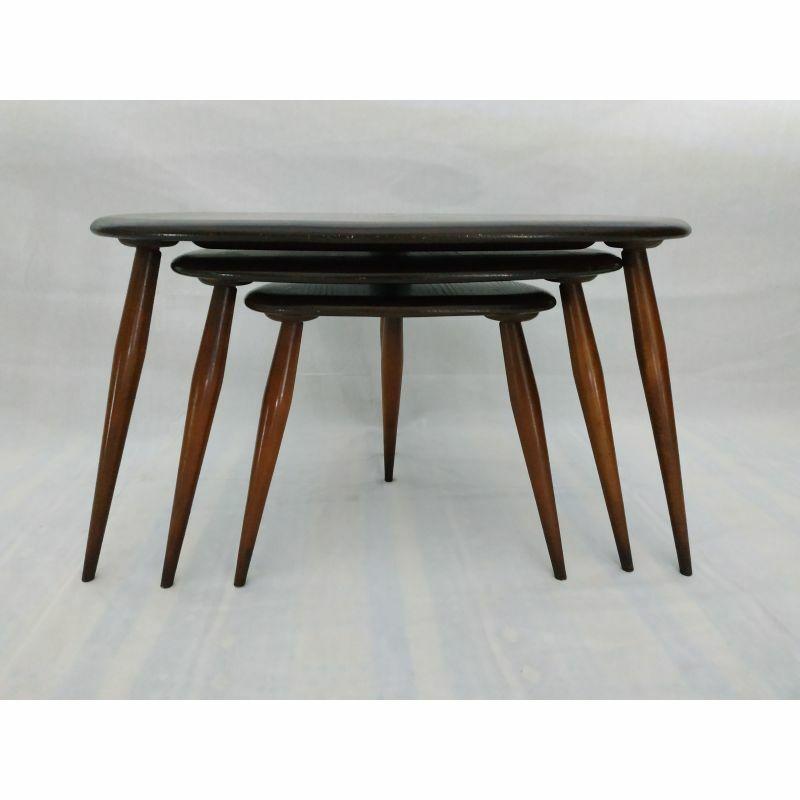 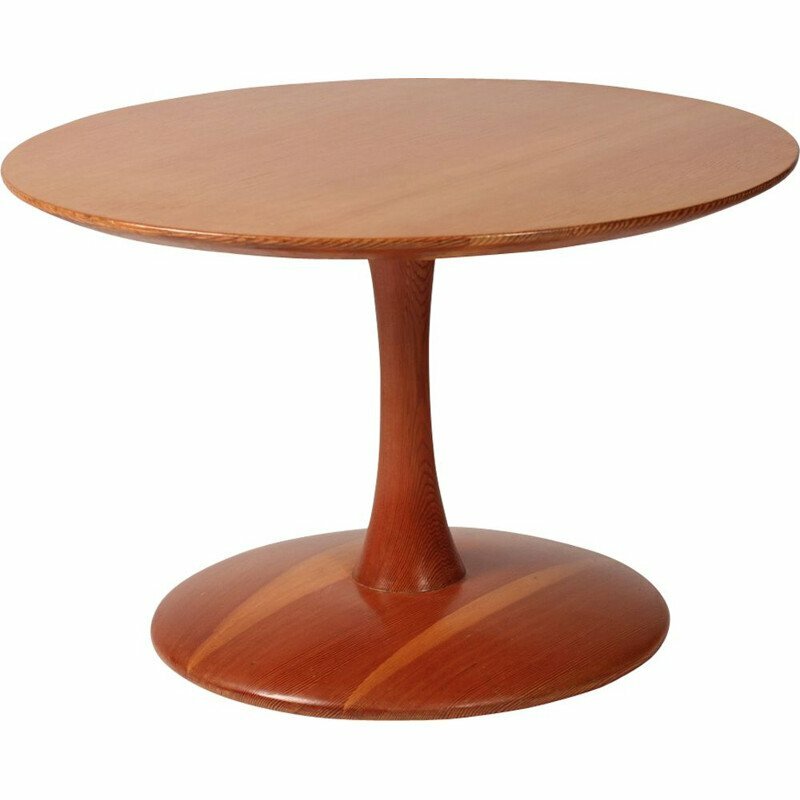 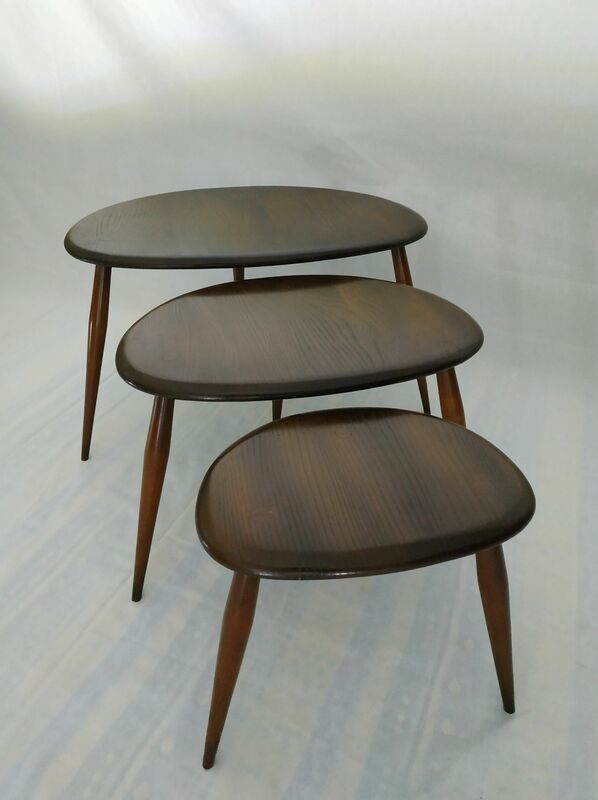 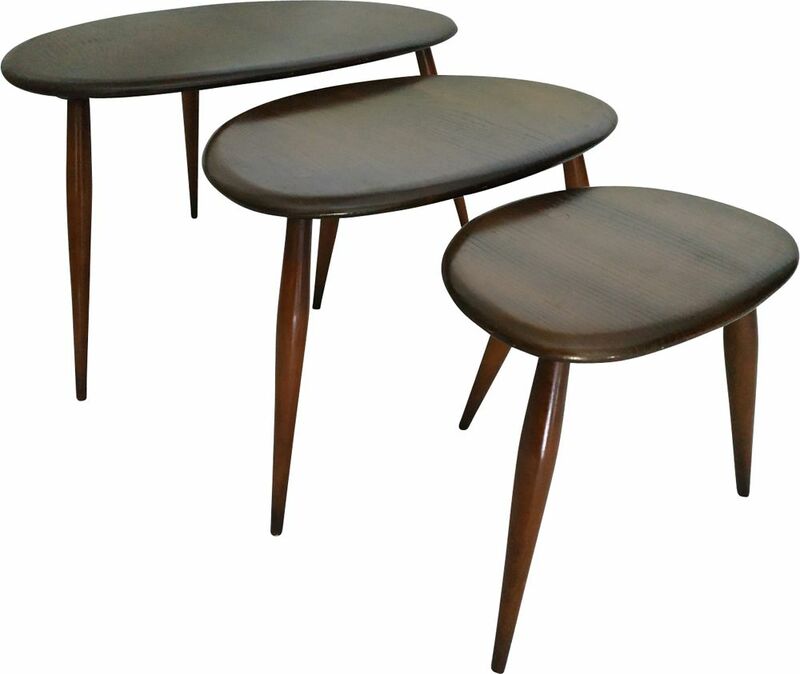 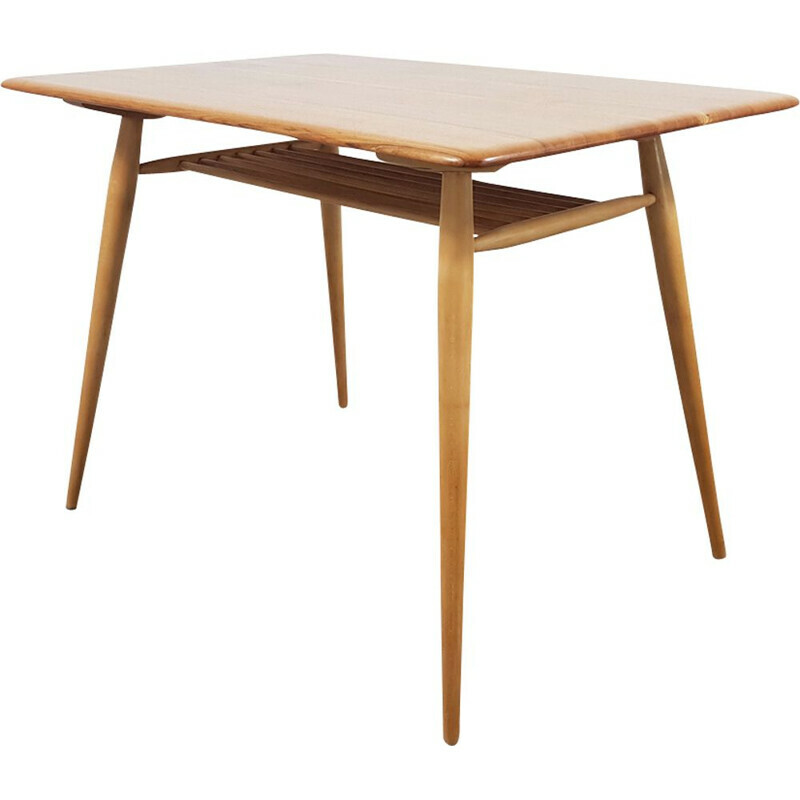 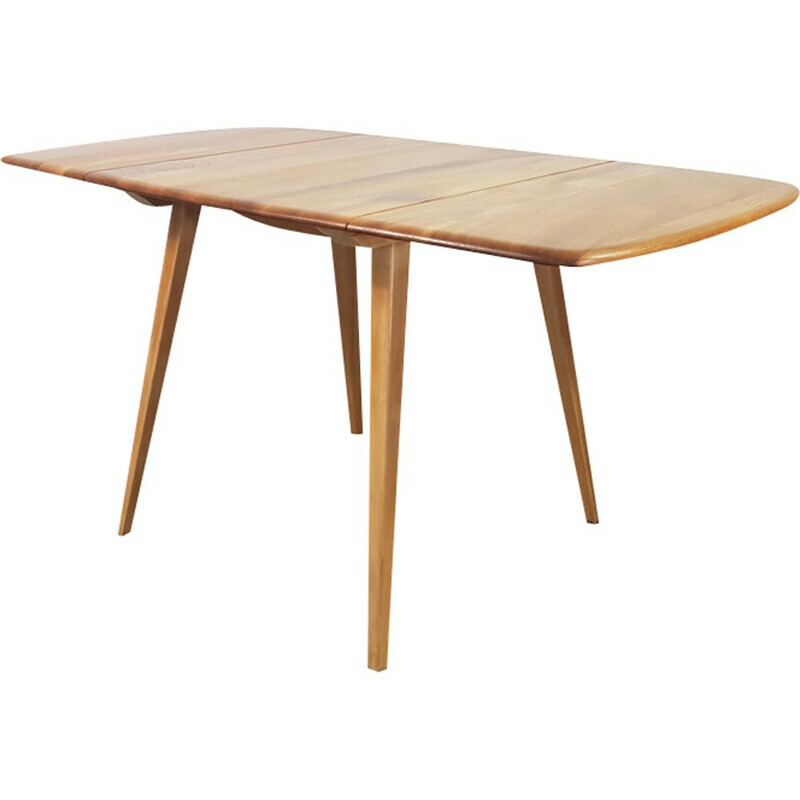 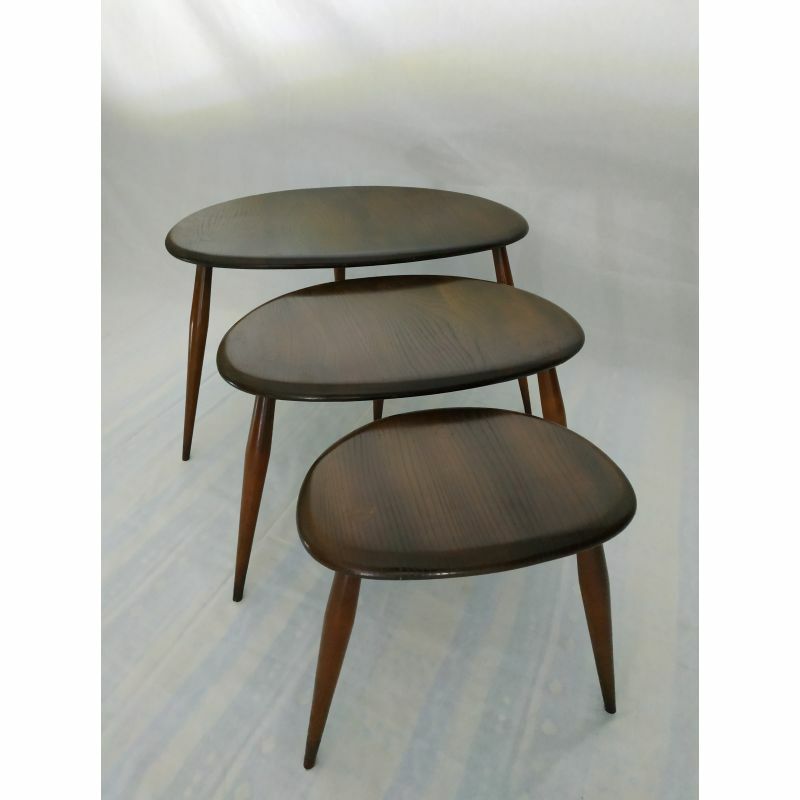 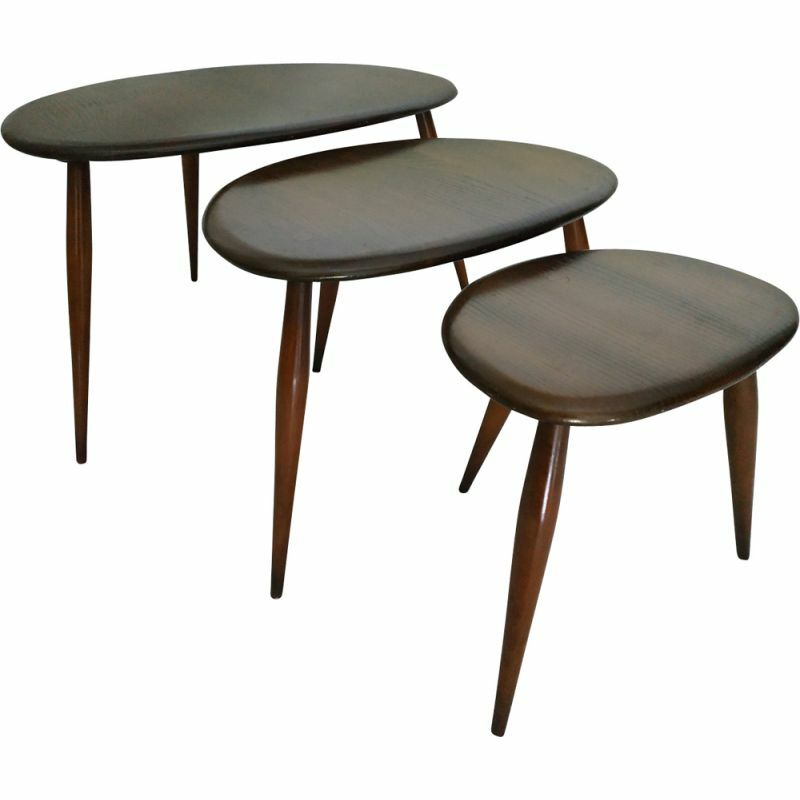 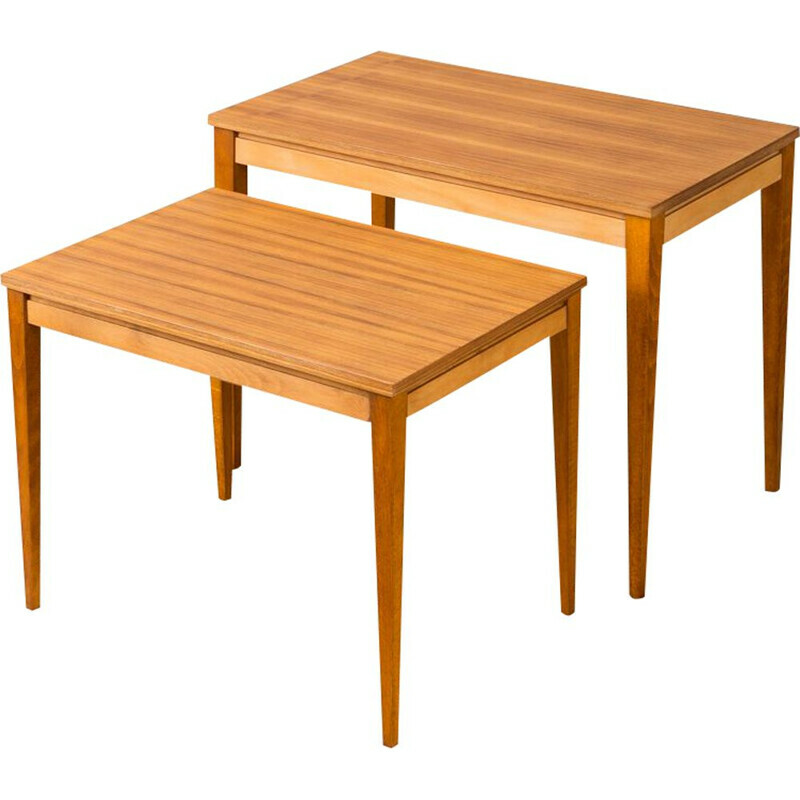 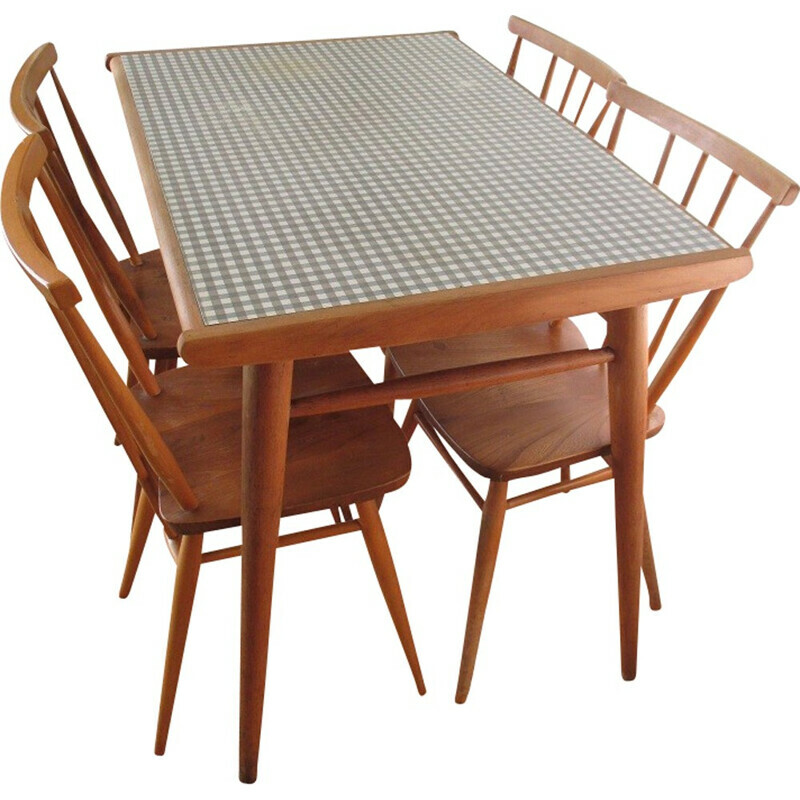 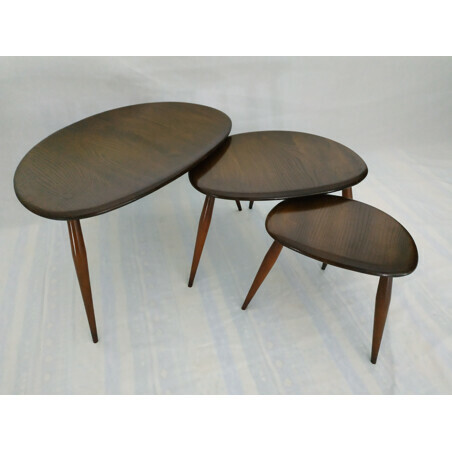 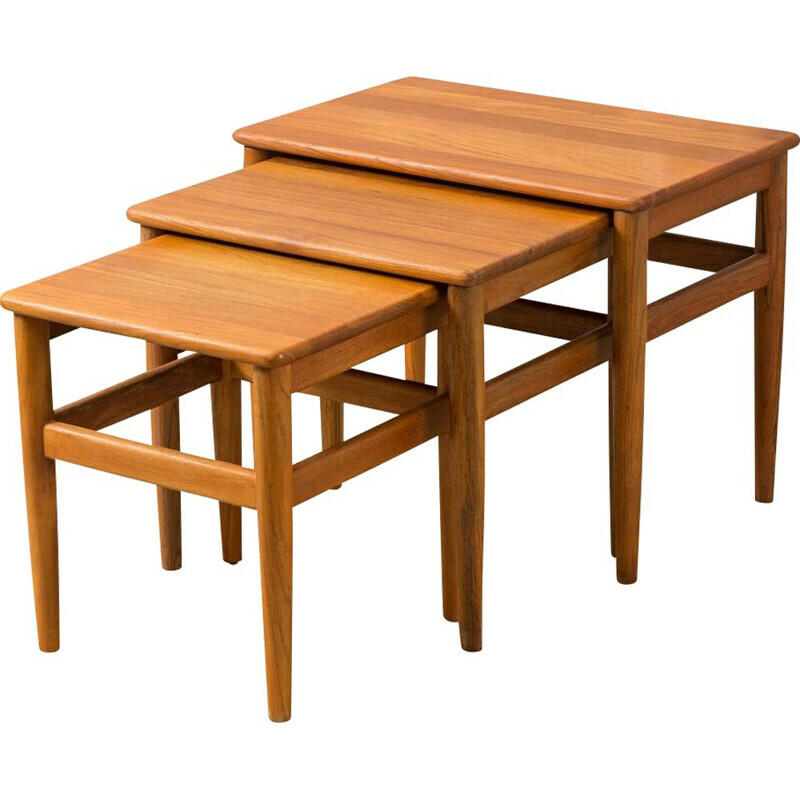 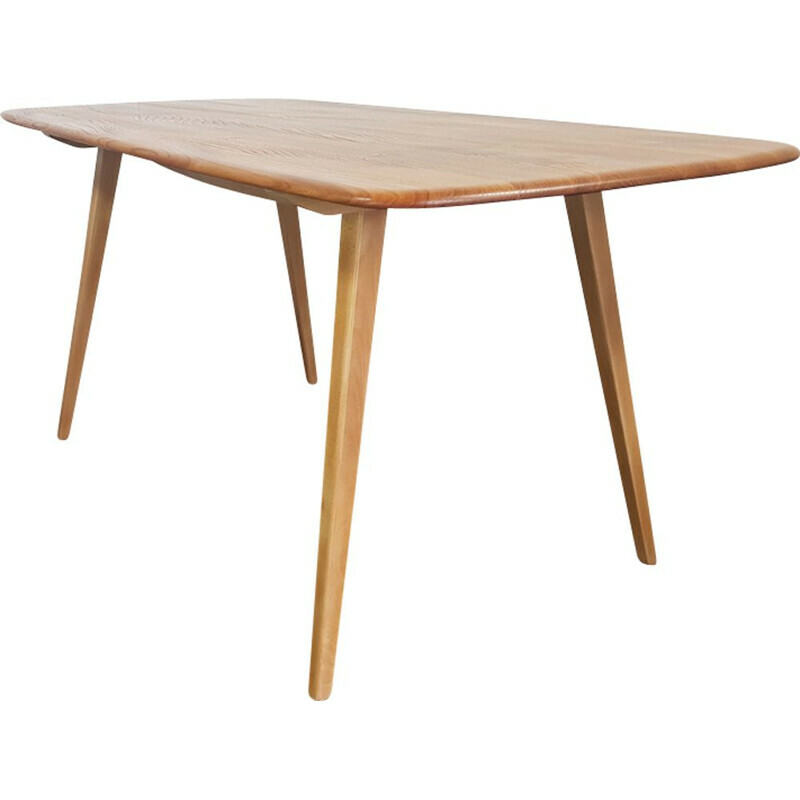 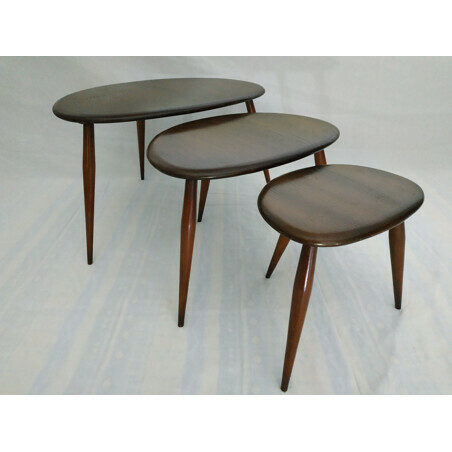 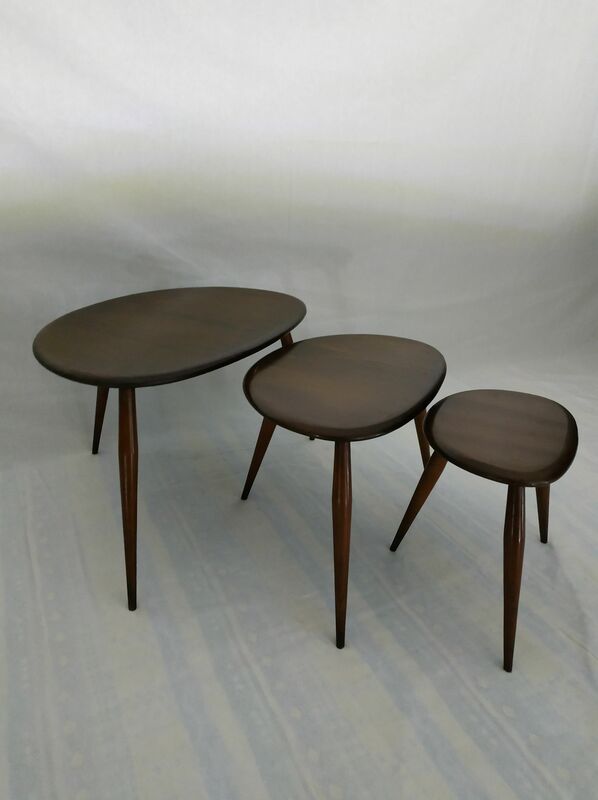 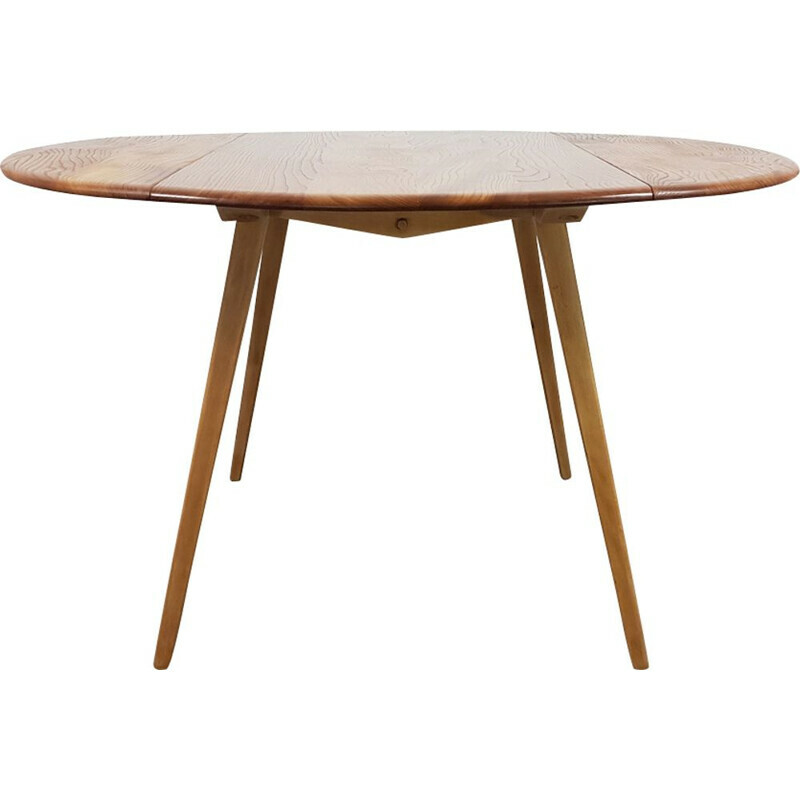 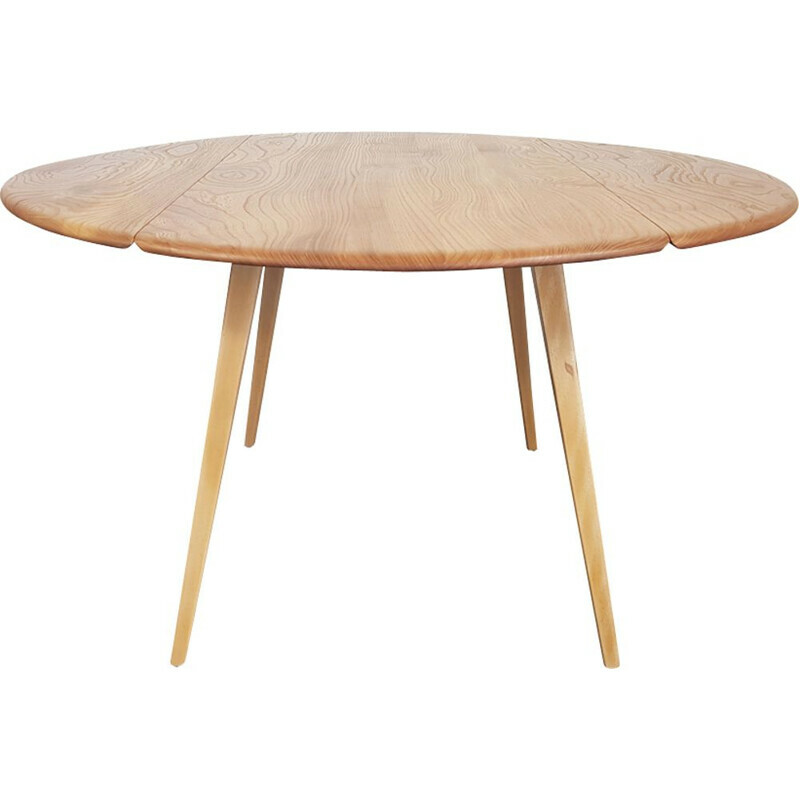 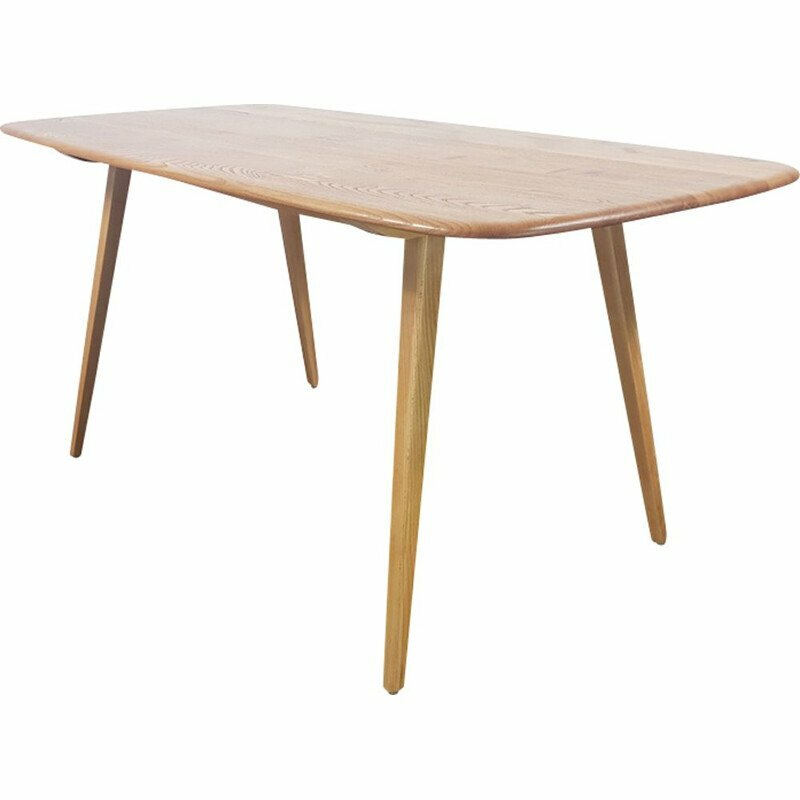 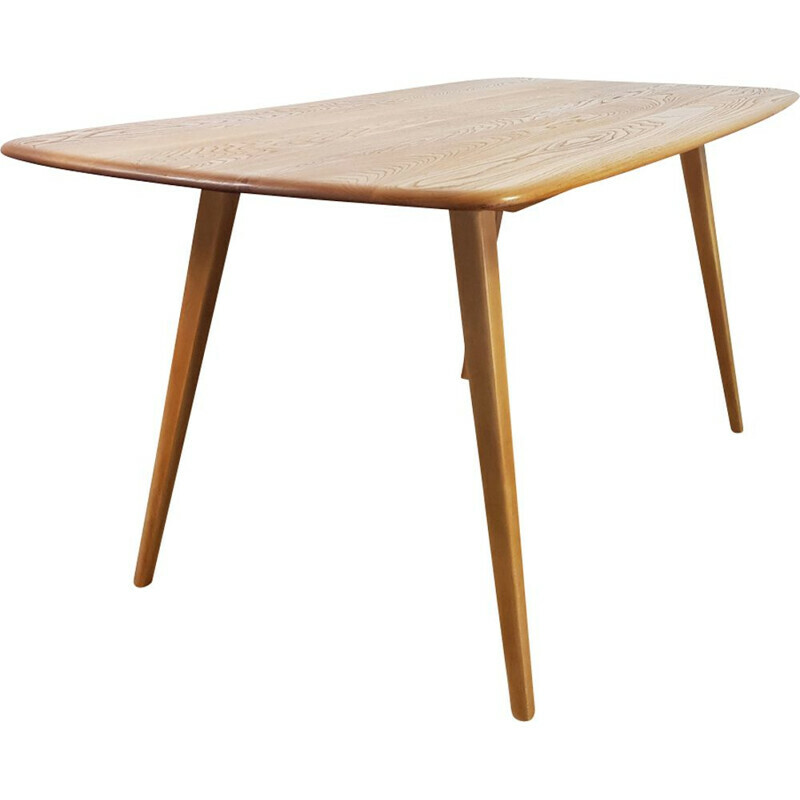 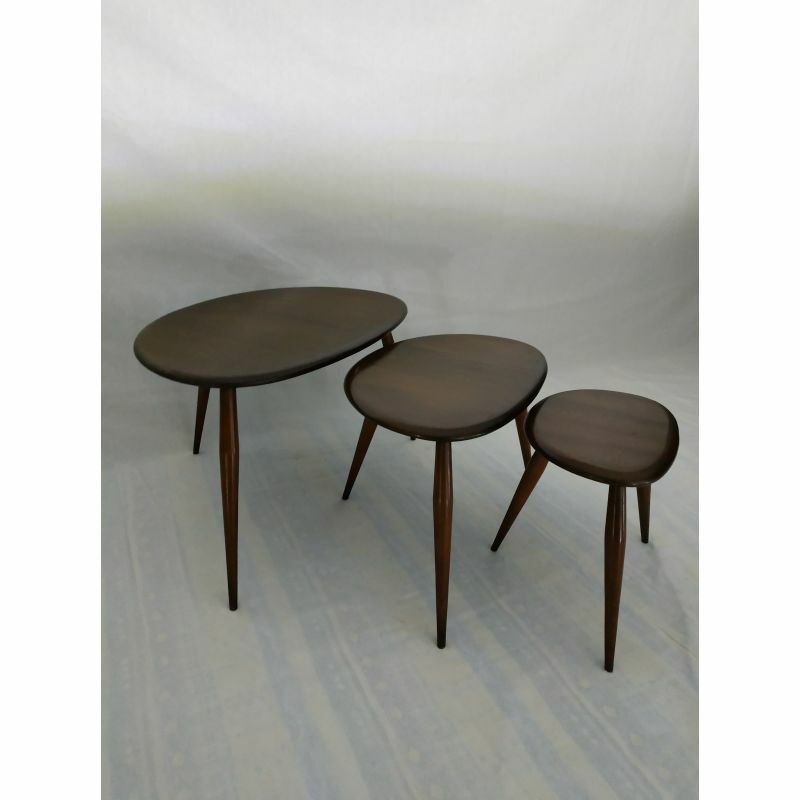 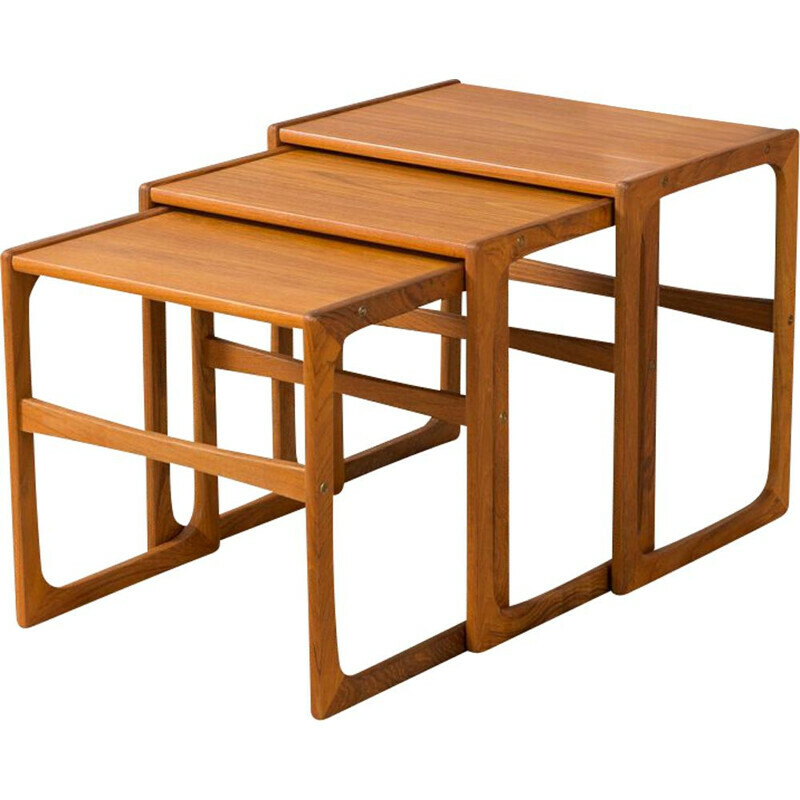 Lovely tables by Lucian Ercolani edition Ercol. 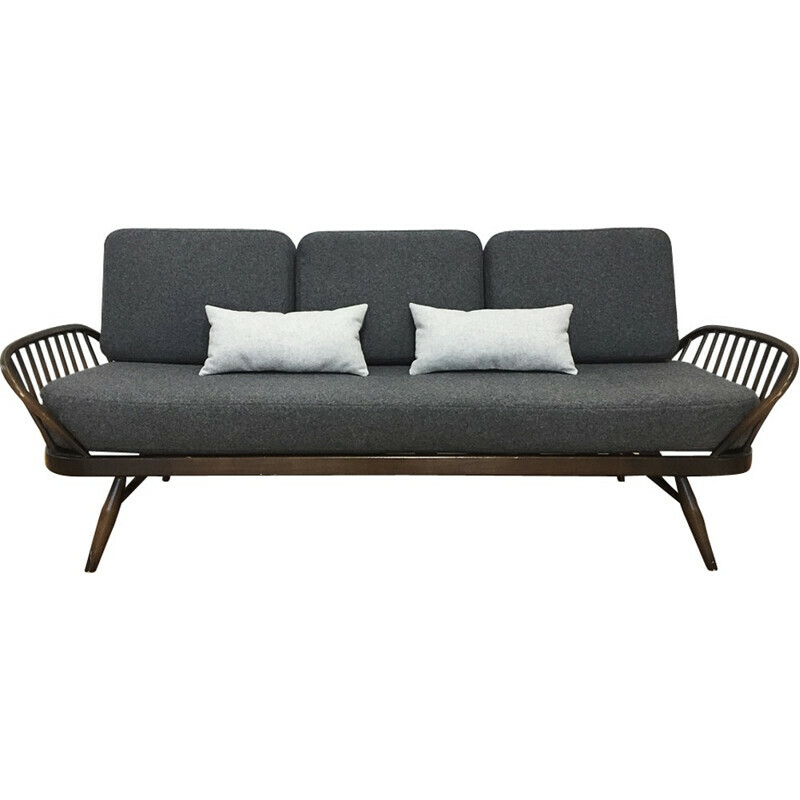 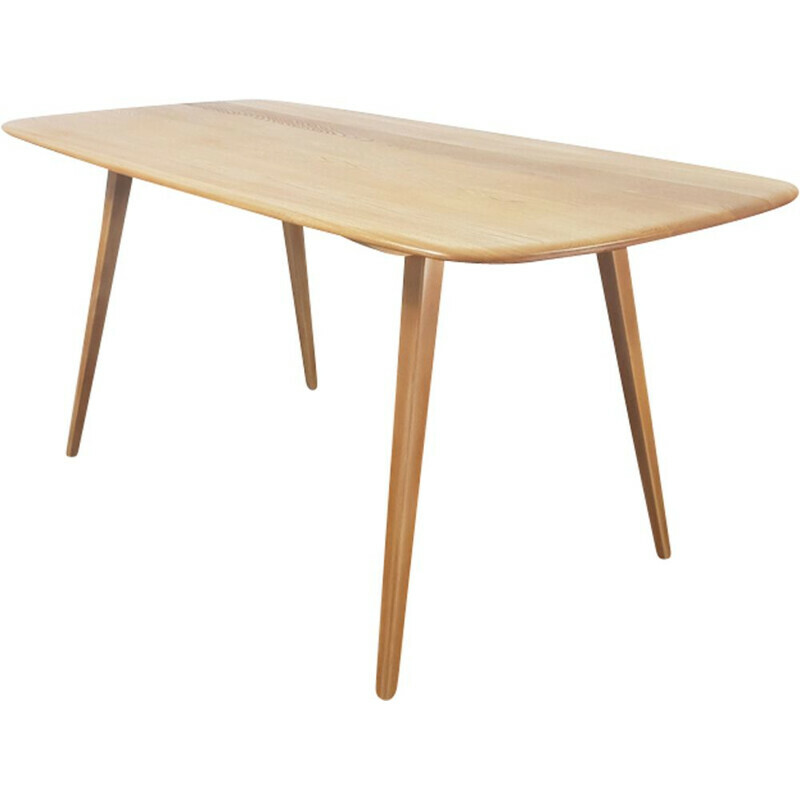 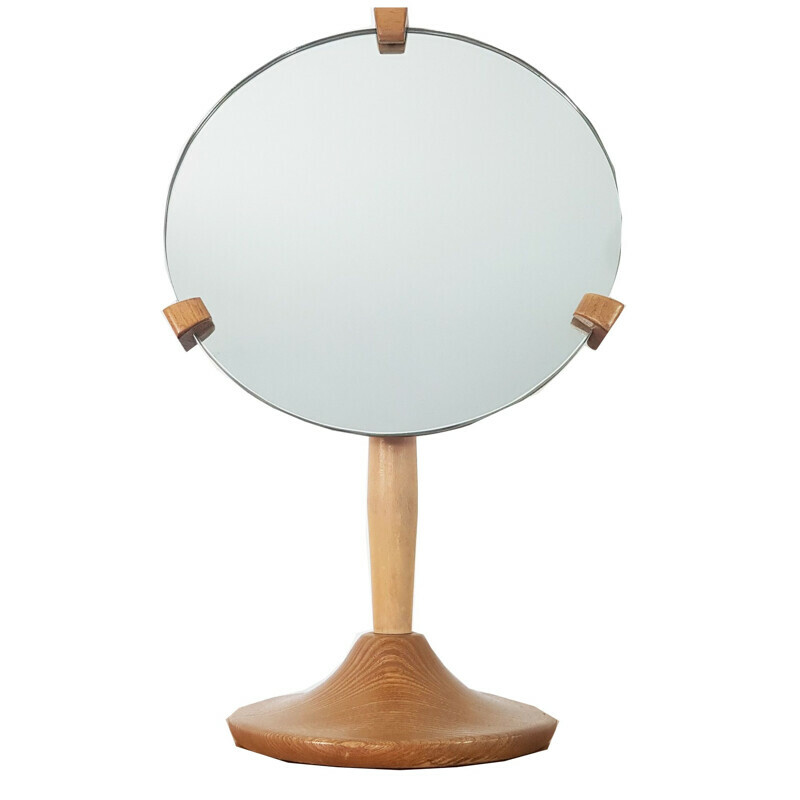 Minimalist sleek design, ideal for a Scandinavian or modern interior. 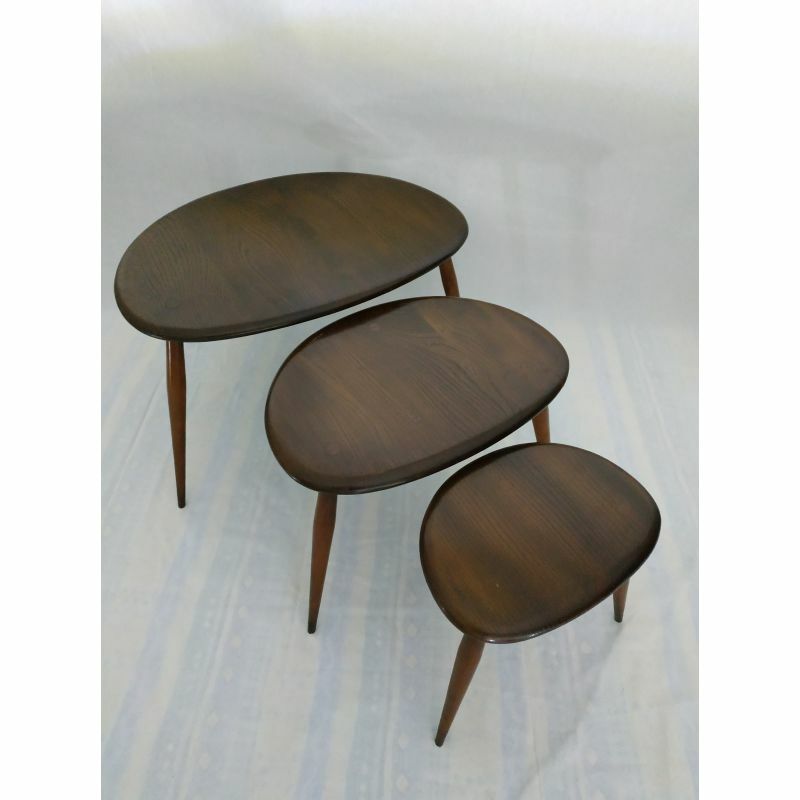 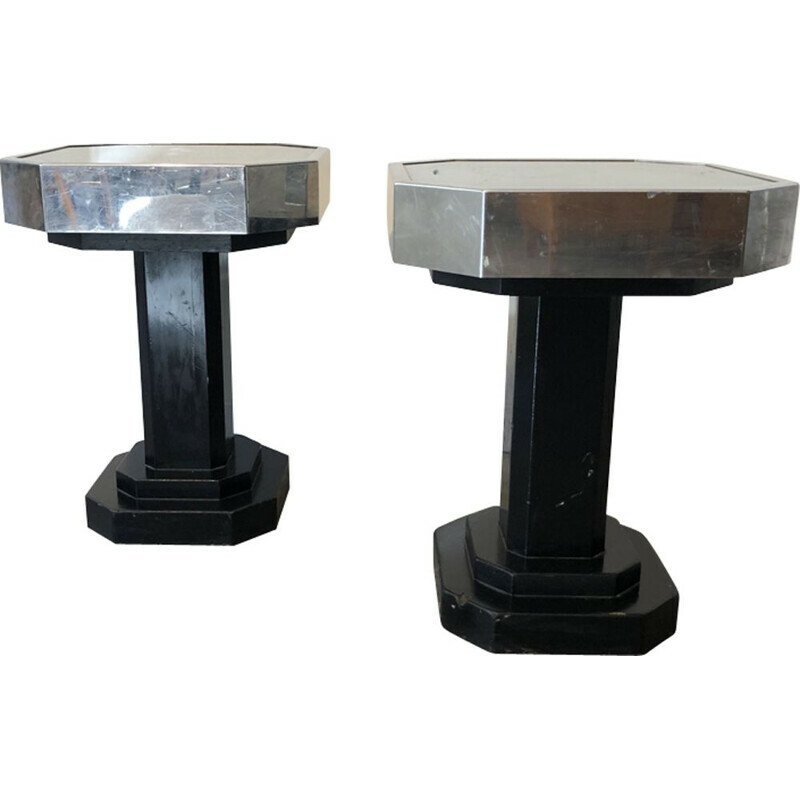 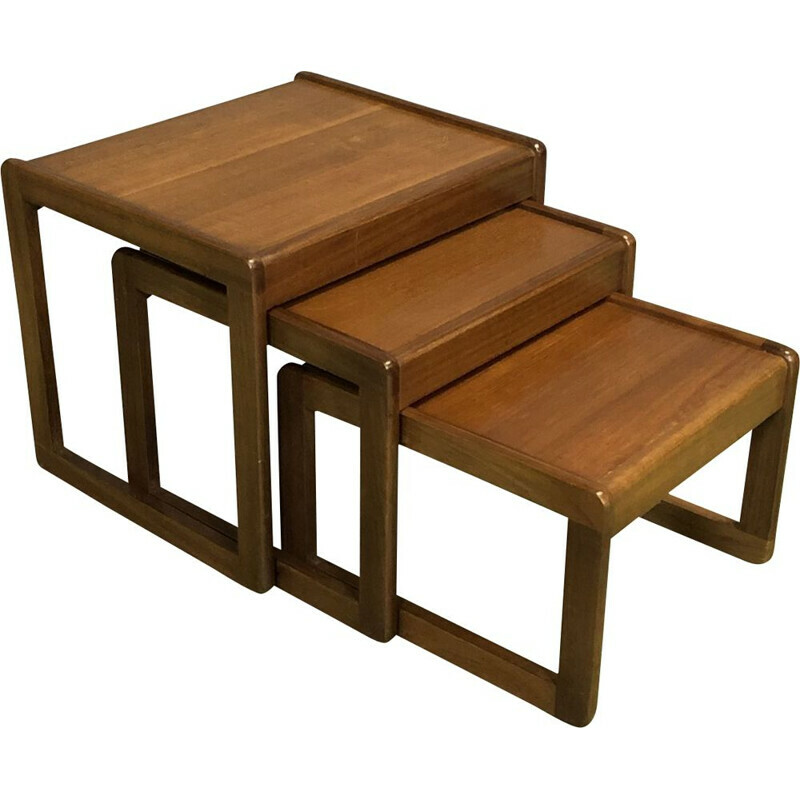 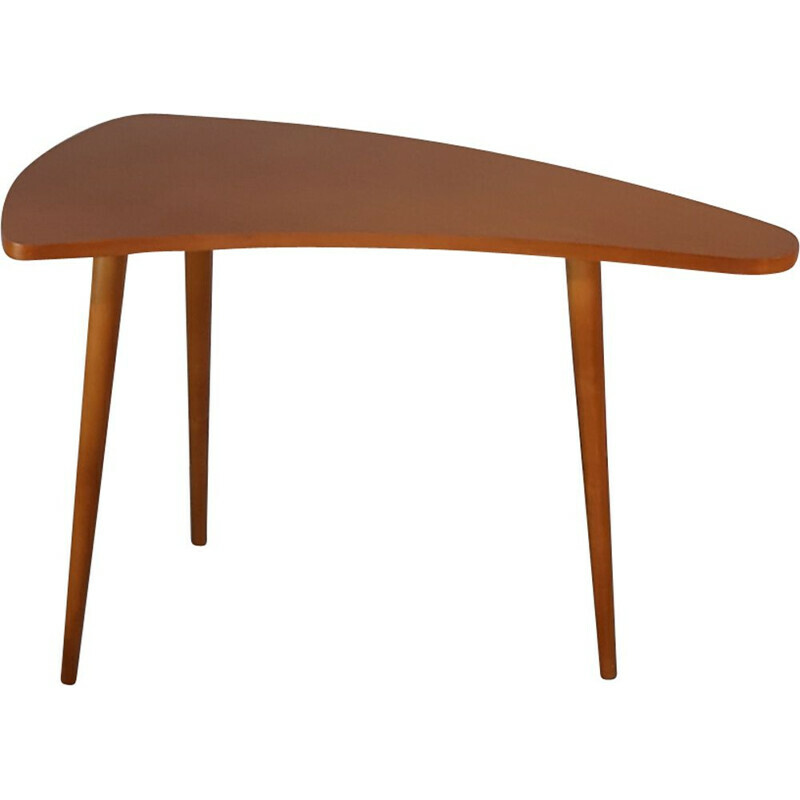 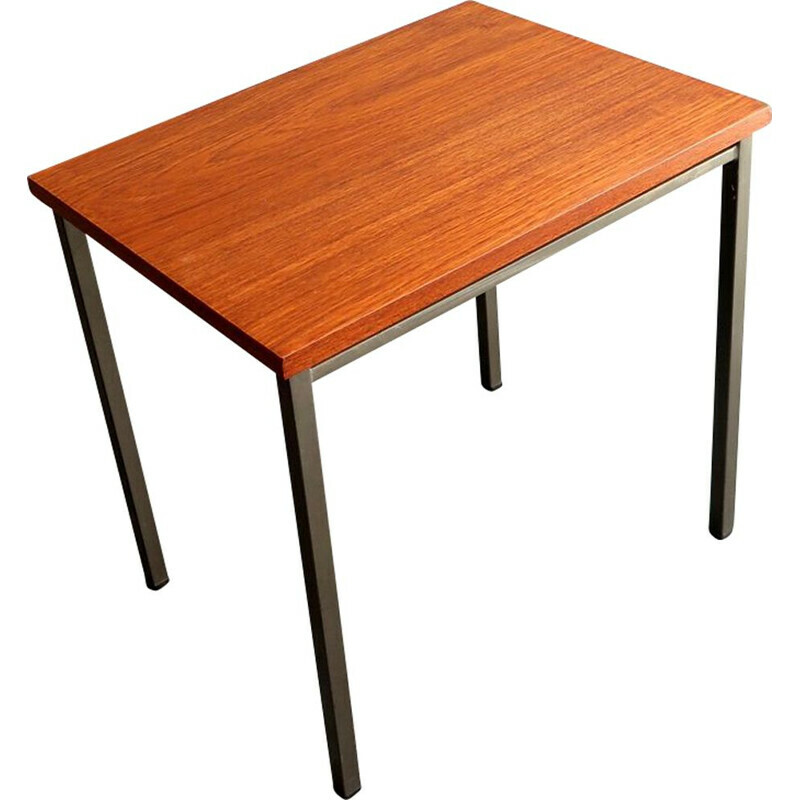 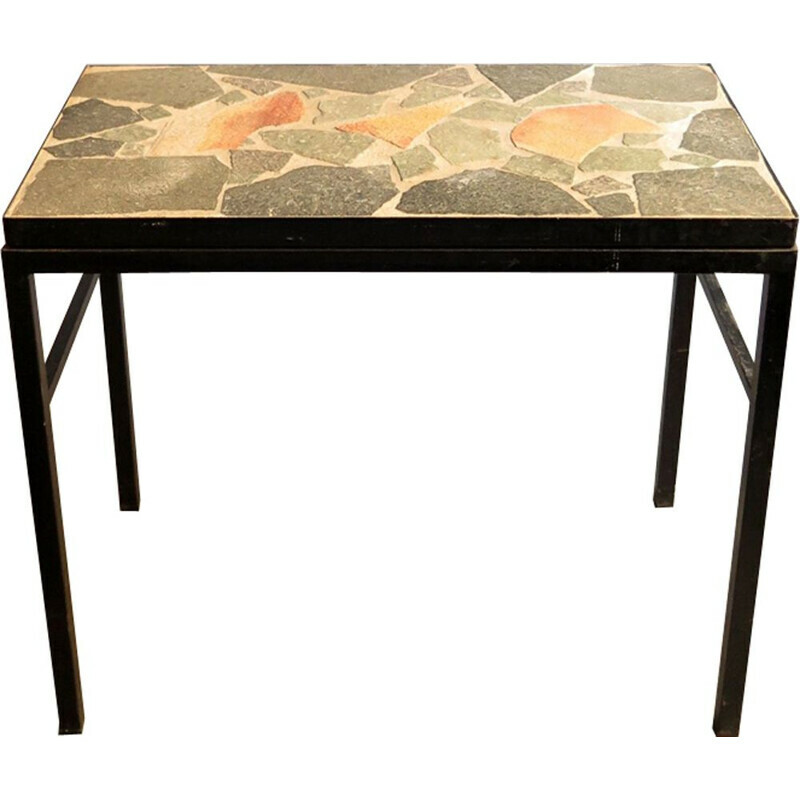 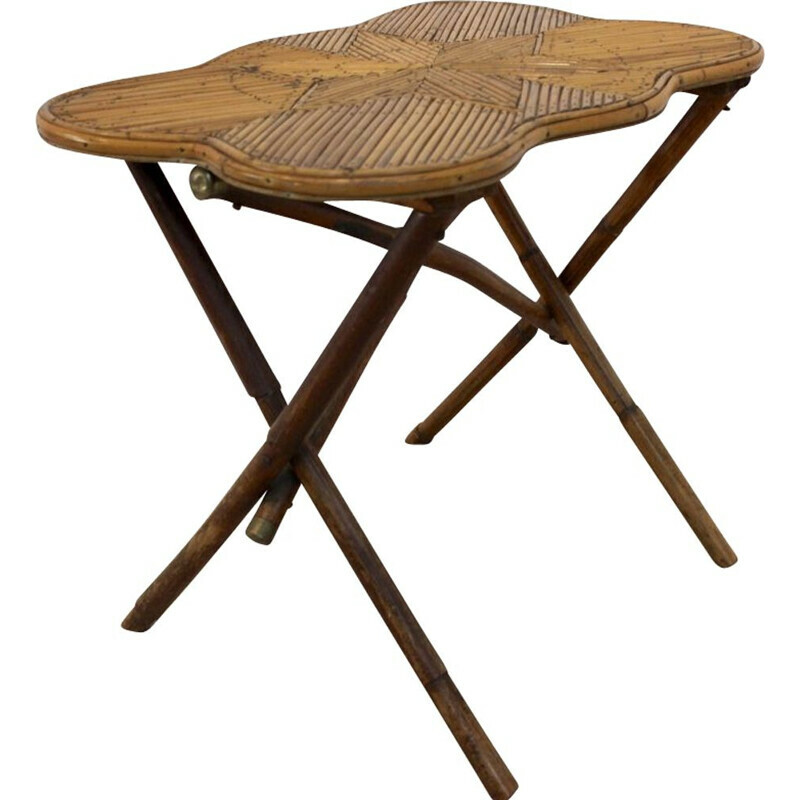 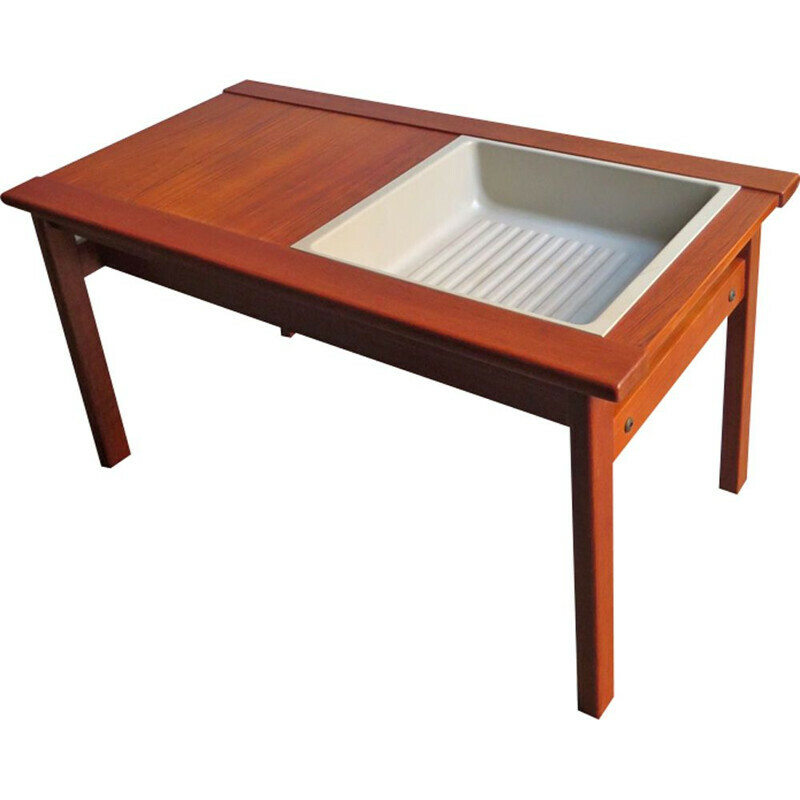 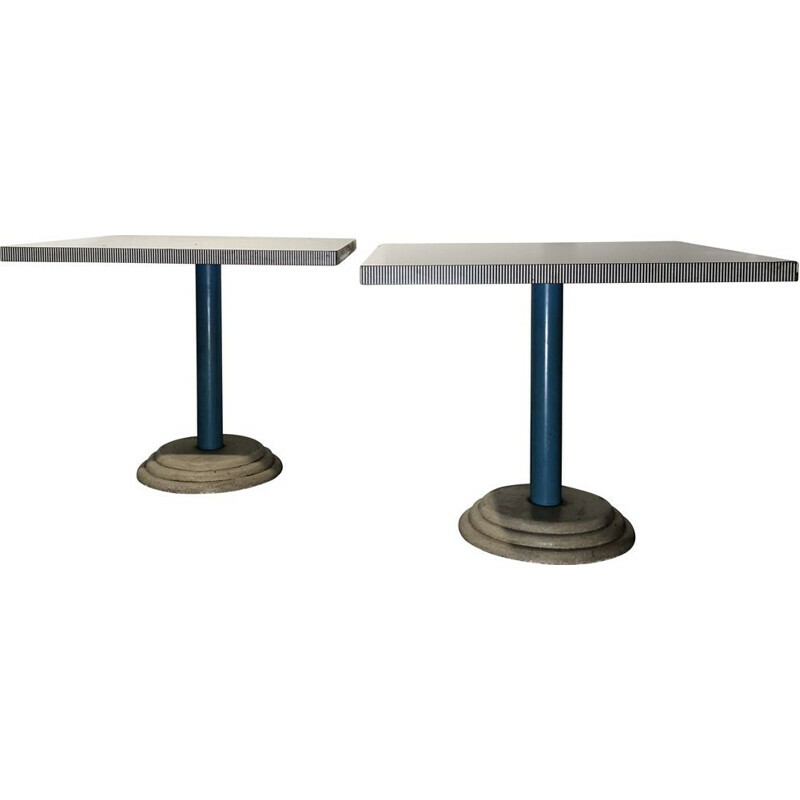 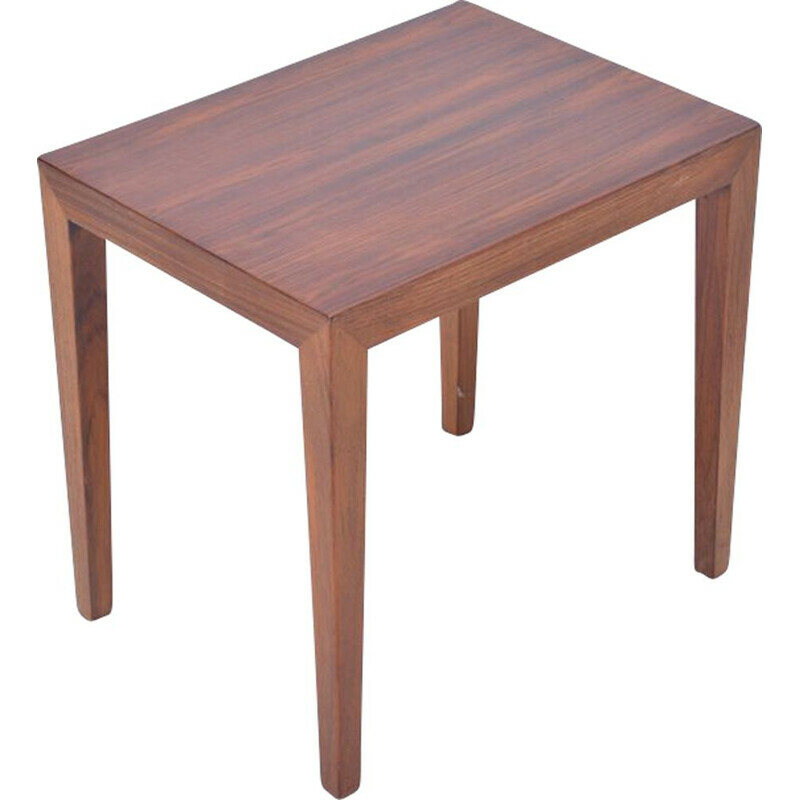 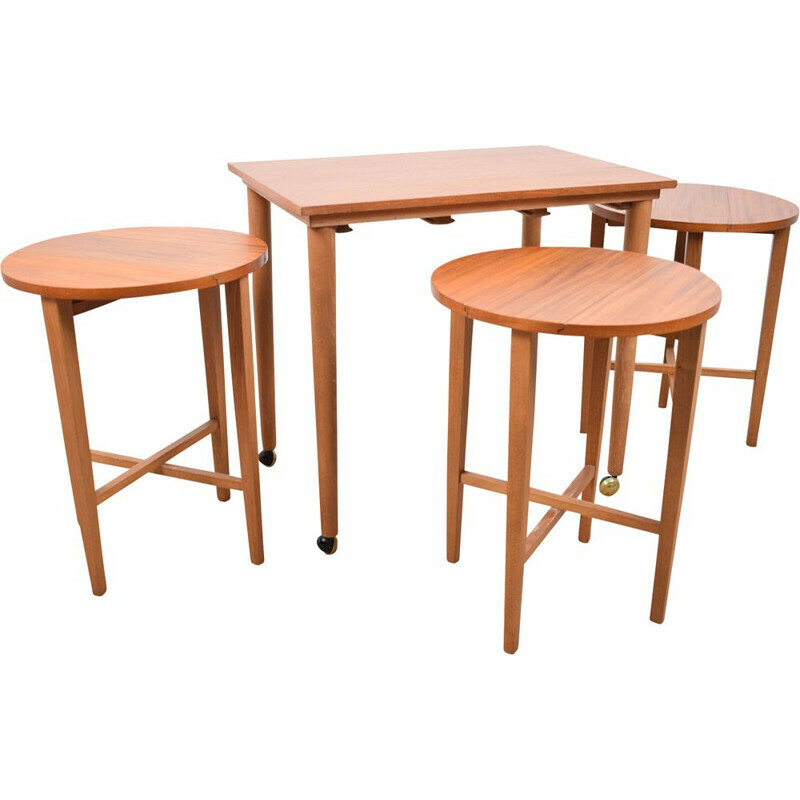 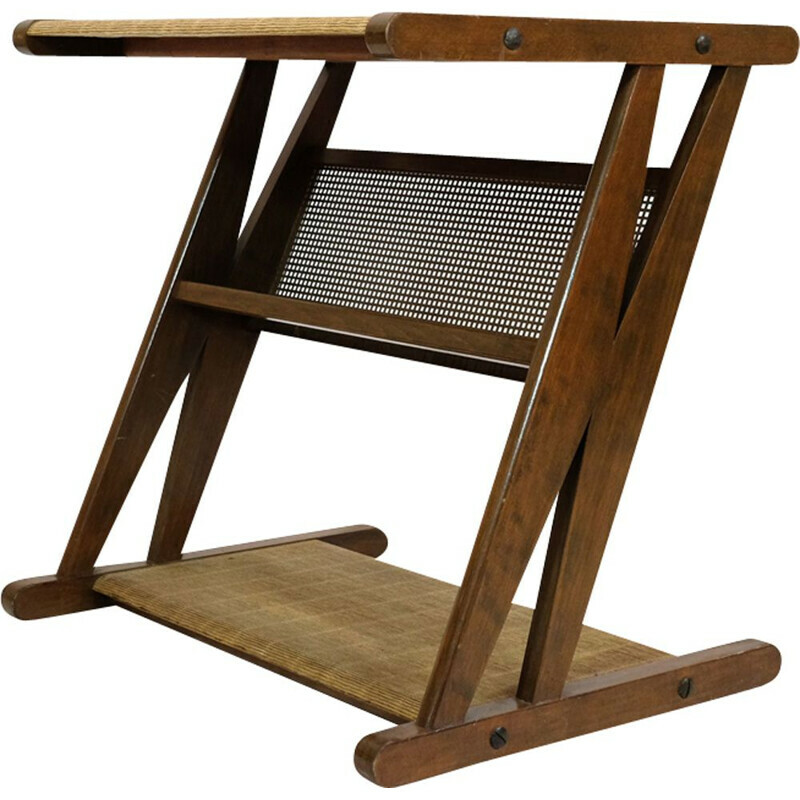 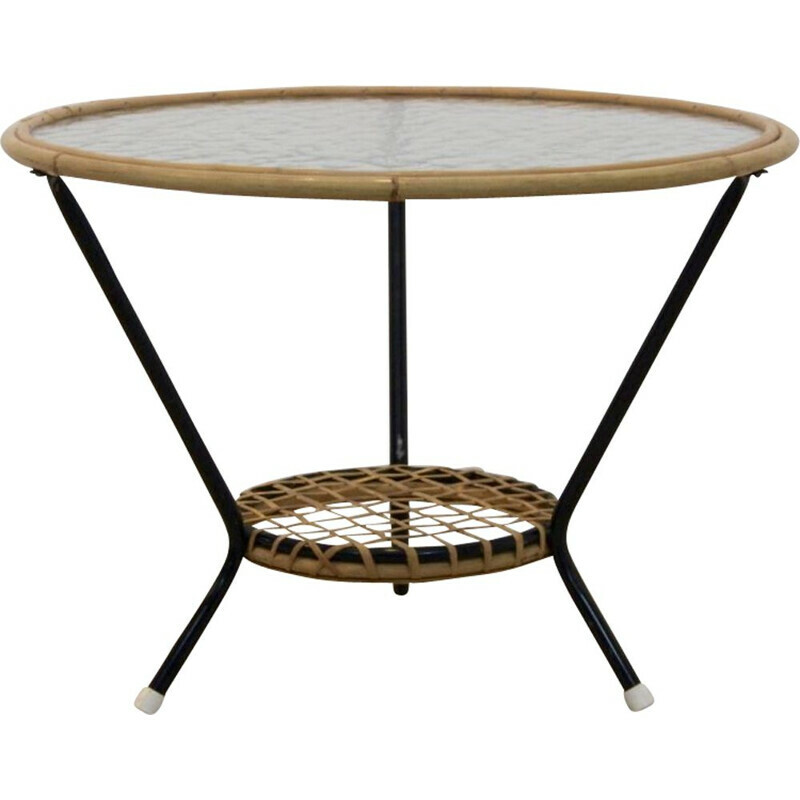 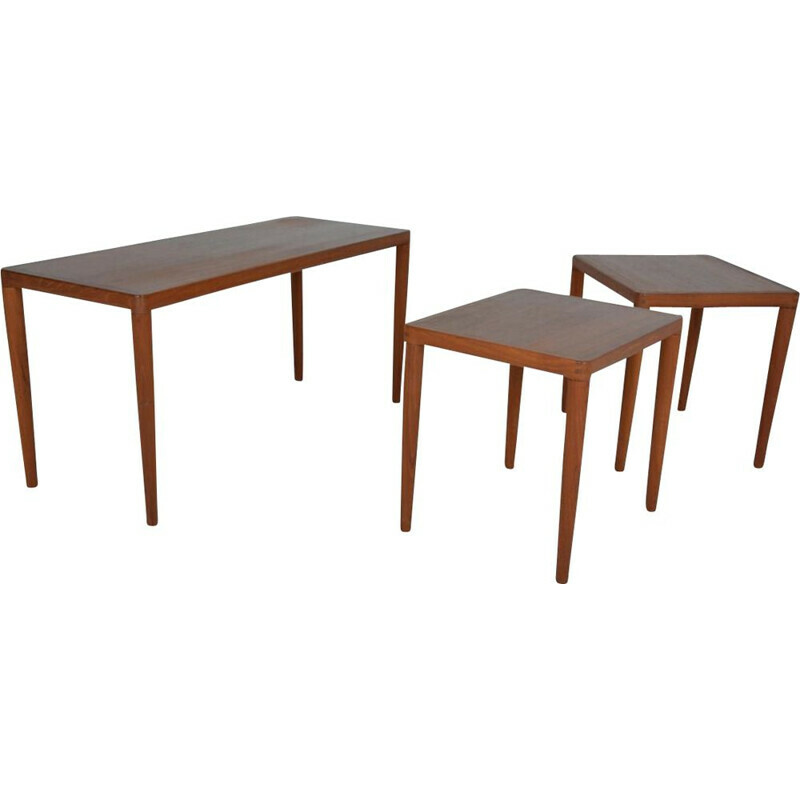 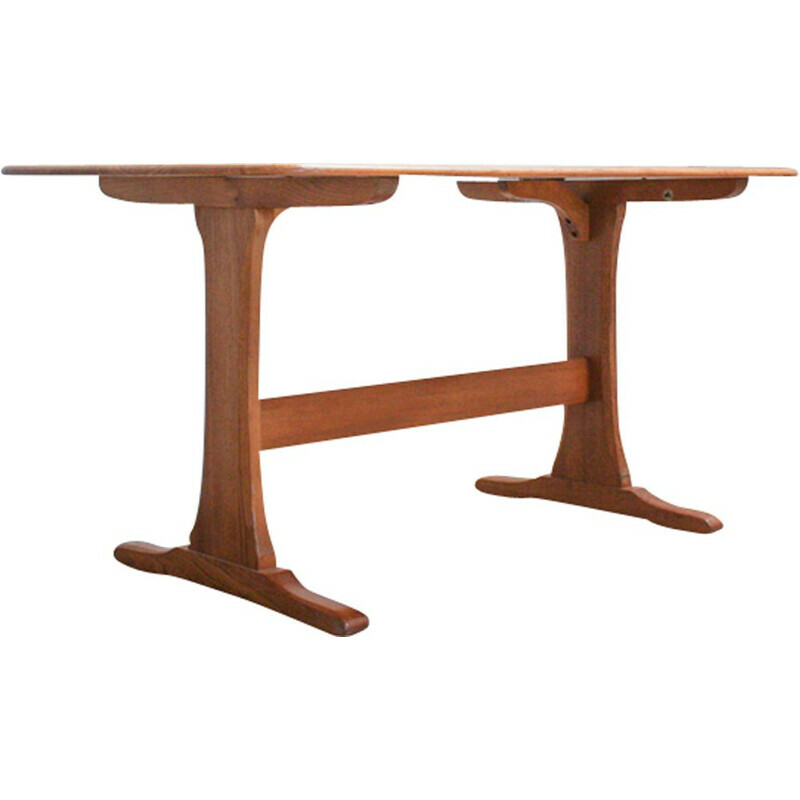 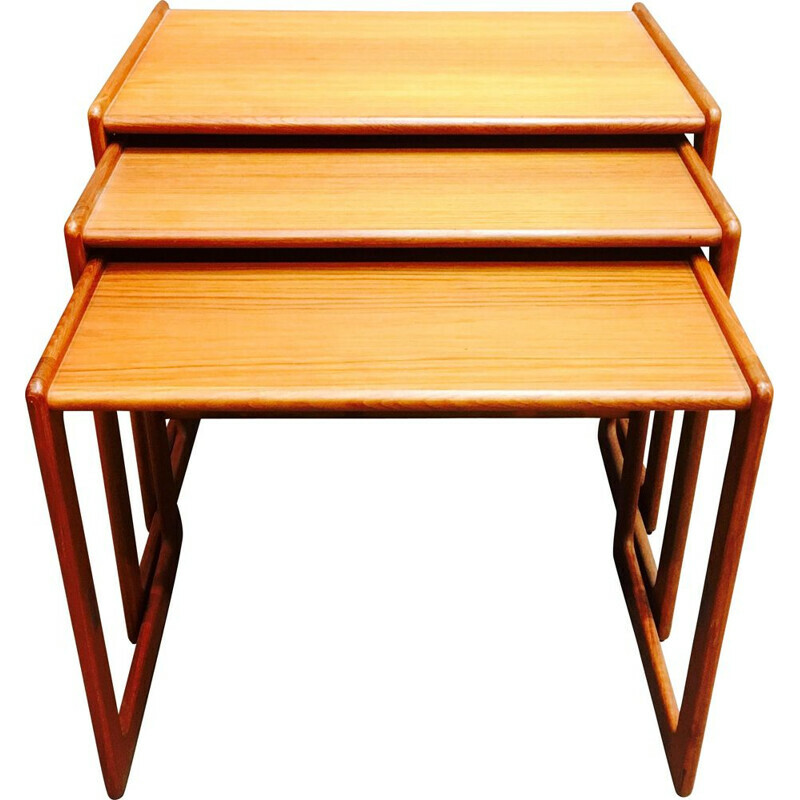 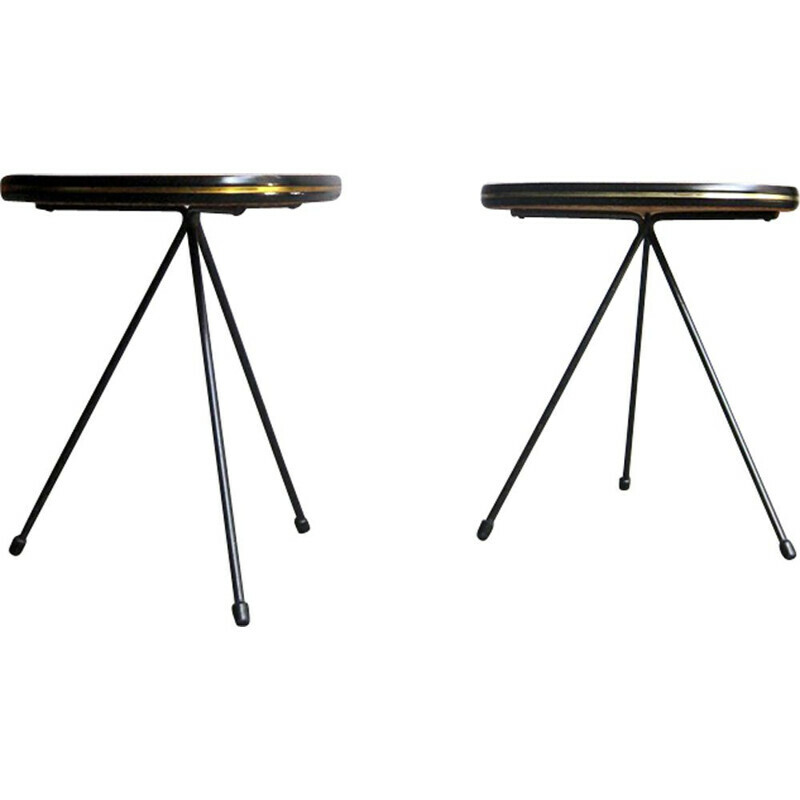 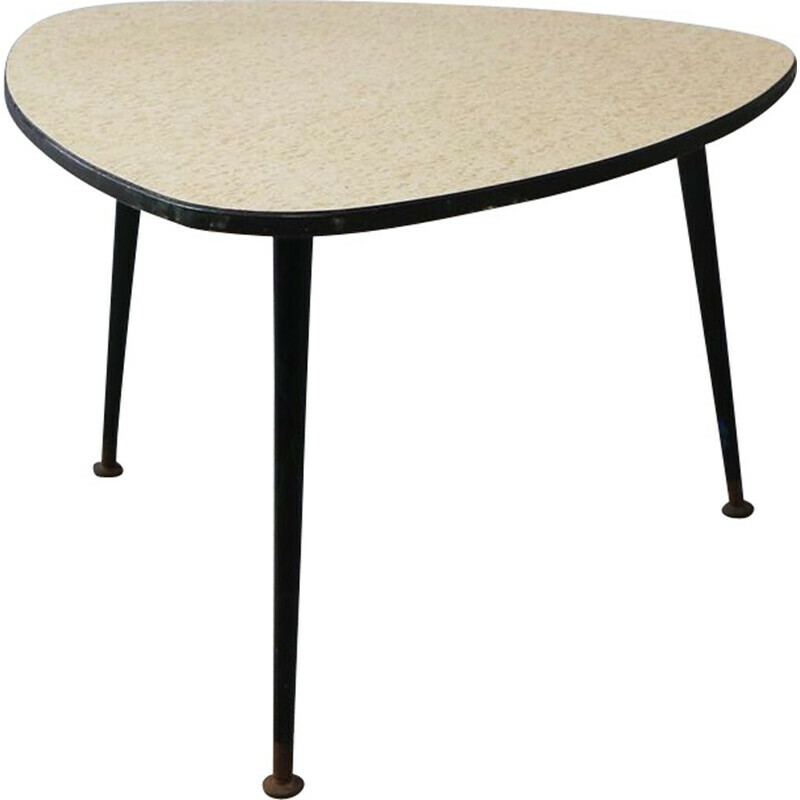 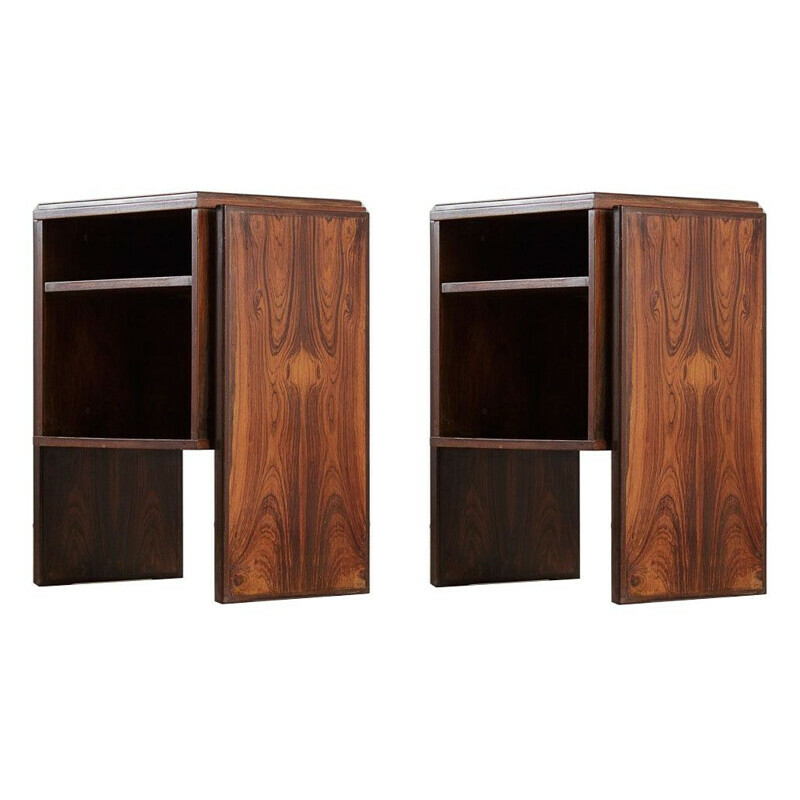 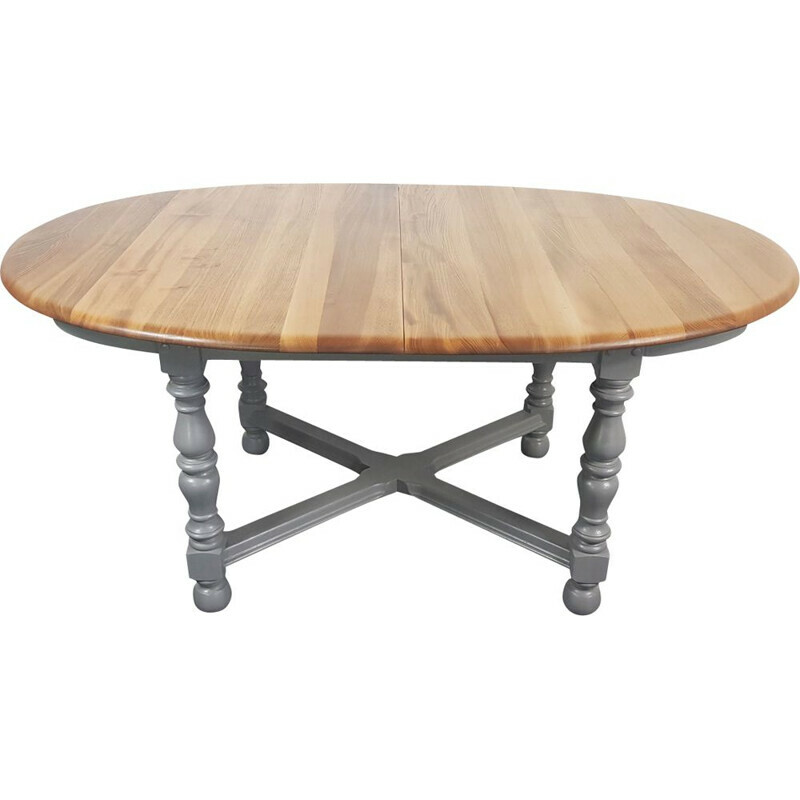 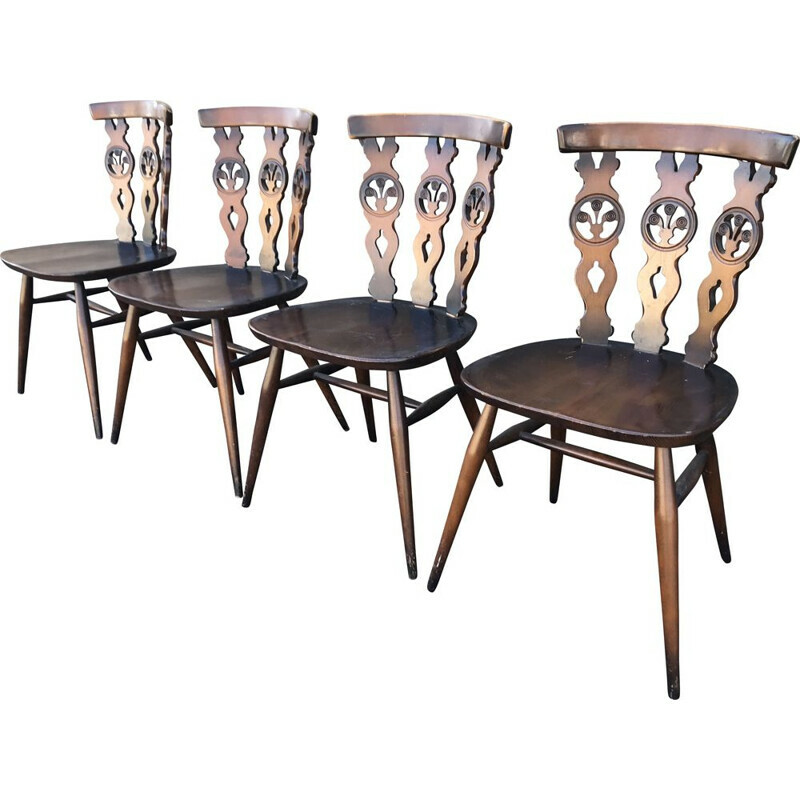 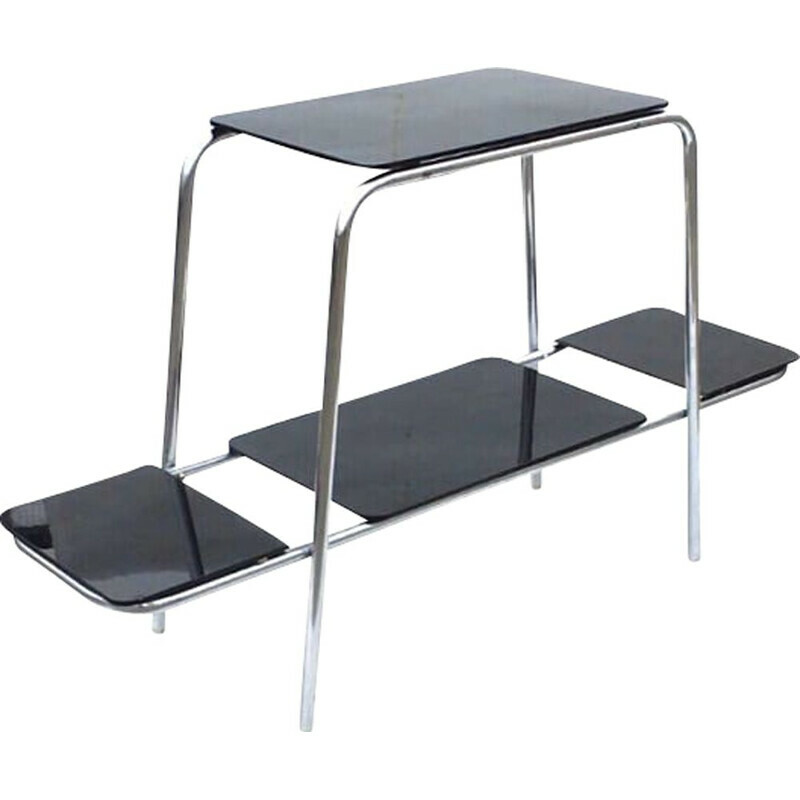 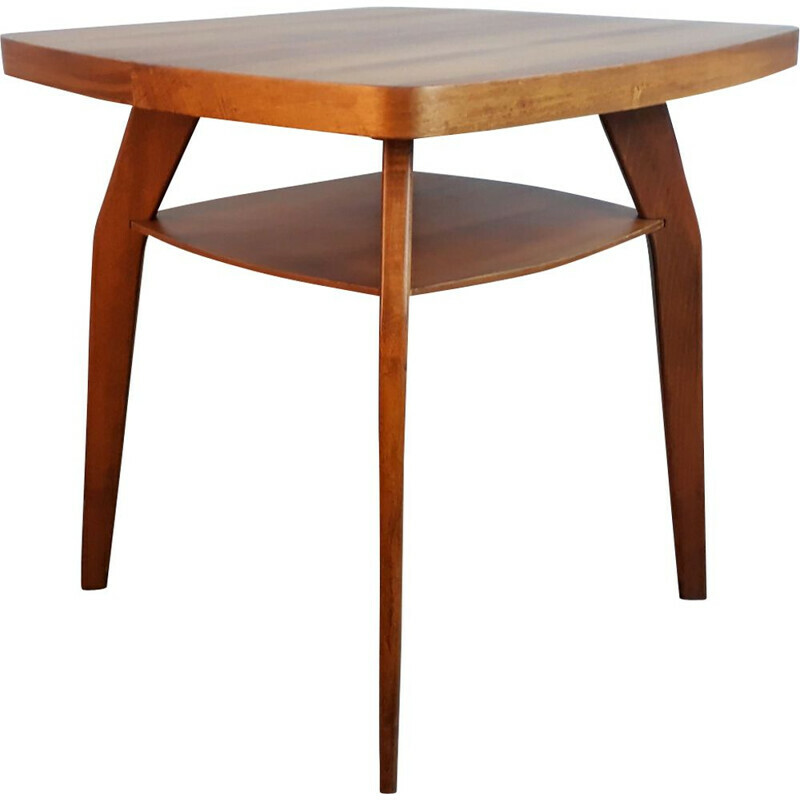 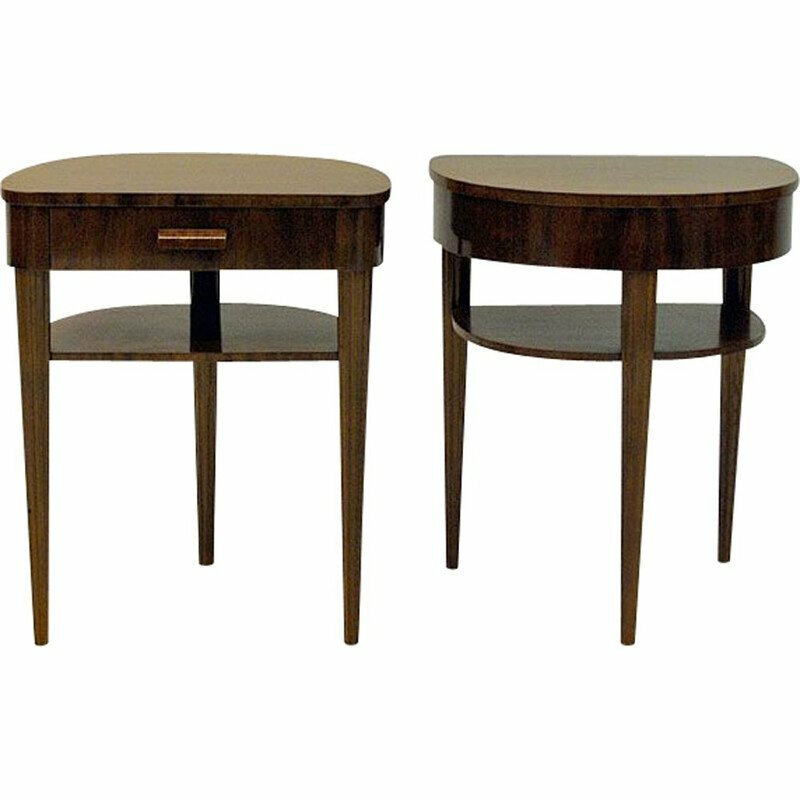 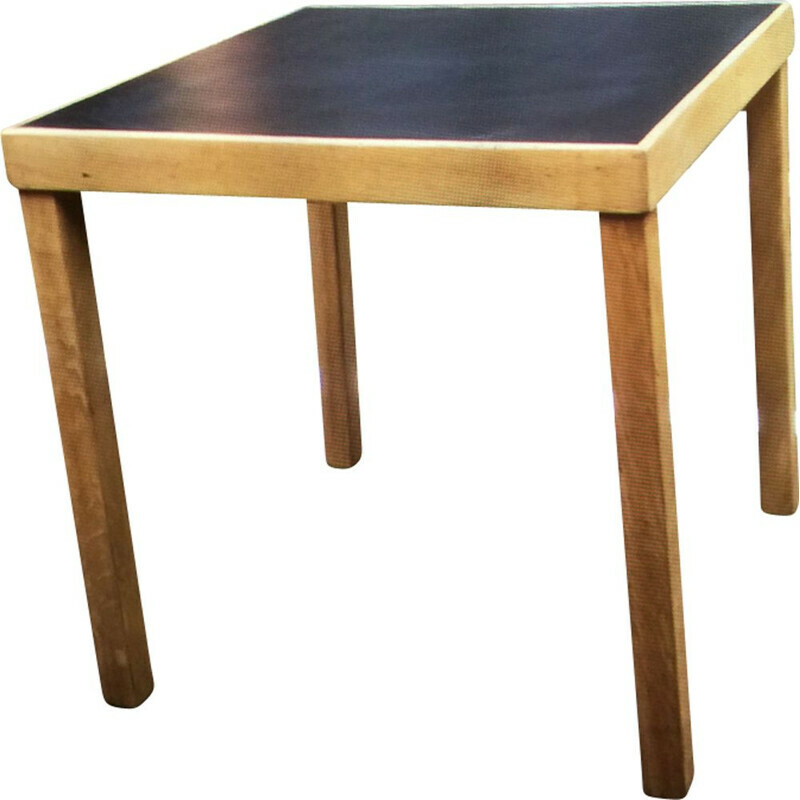 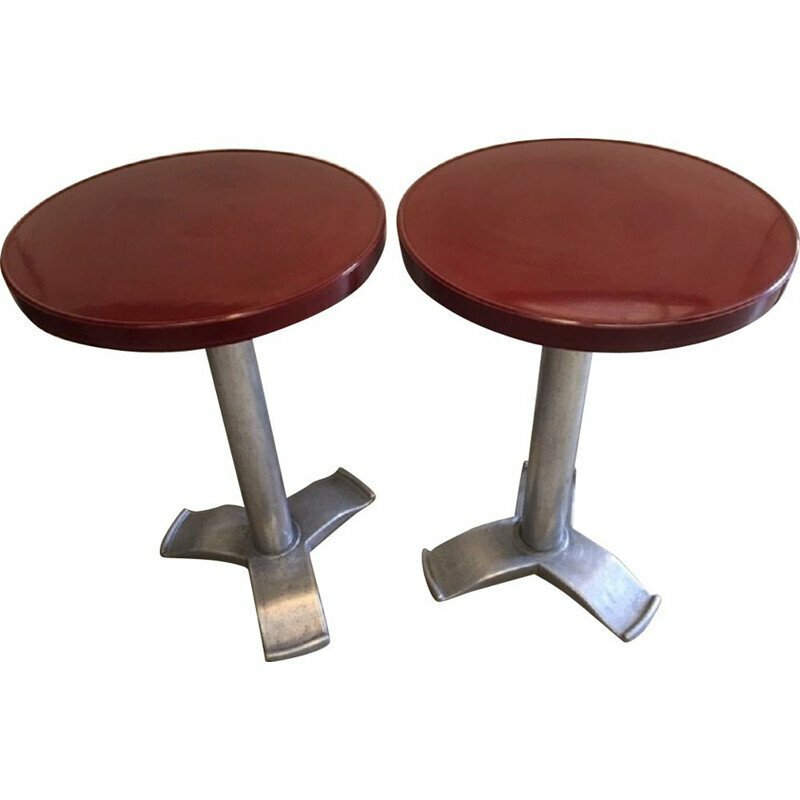 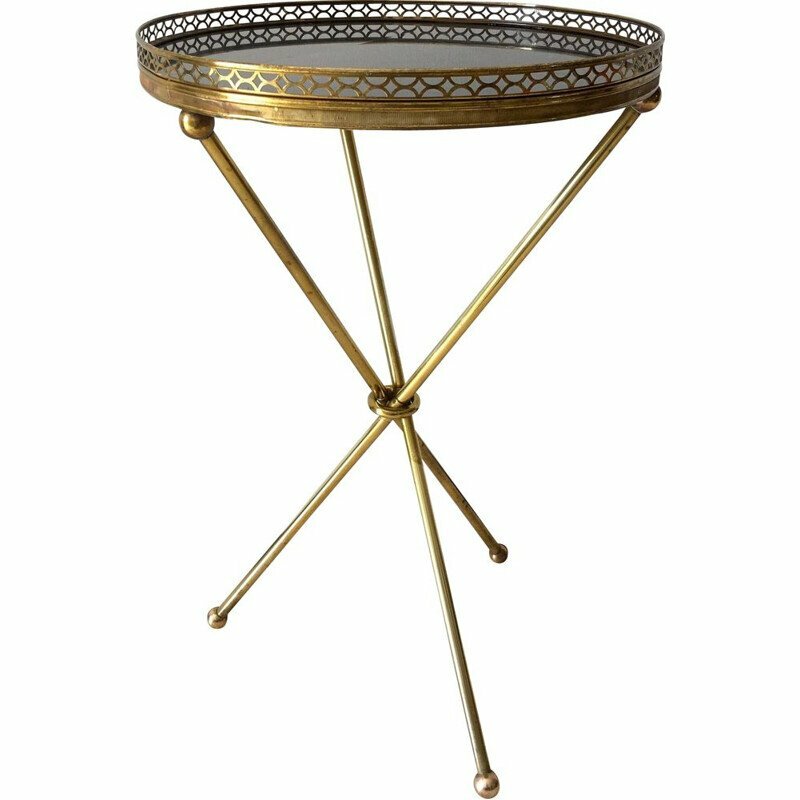 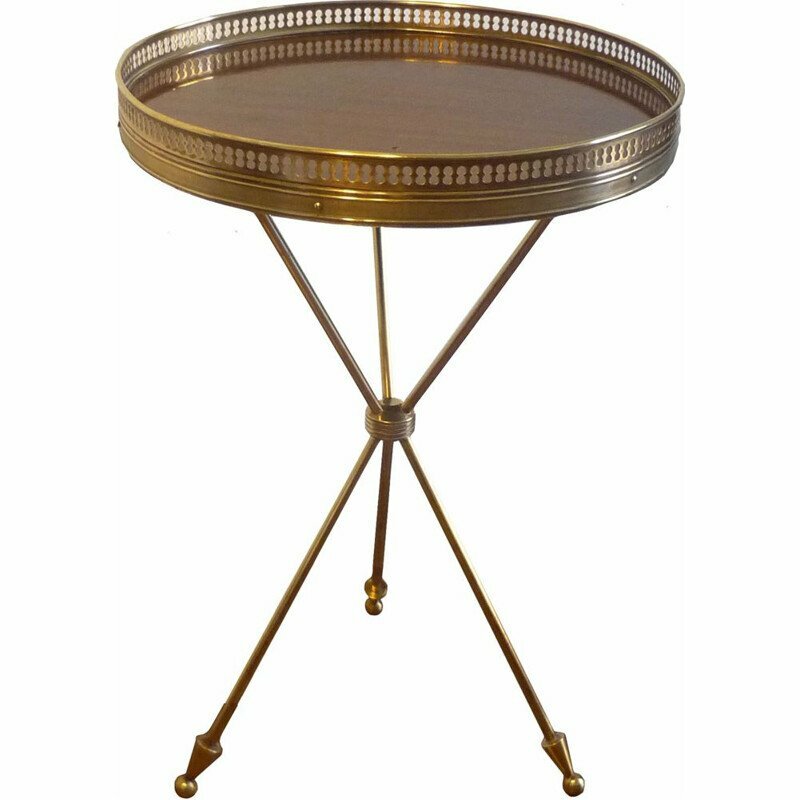 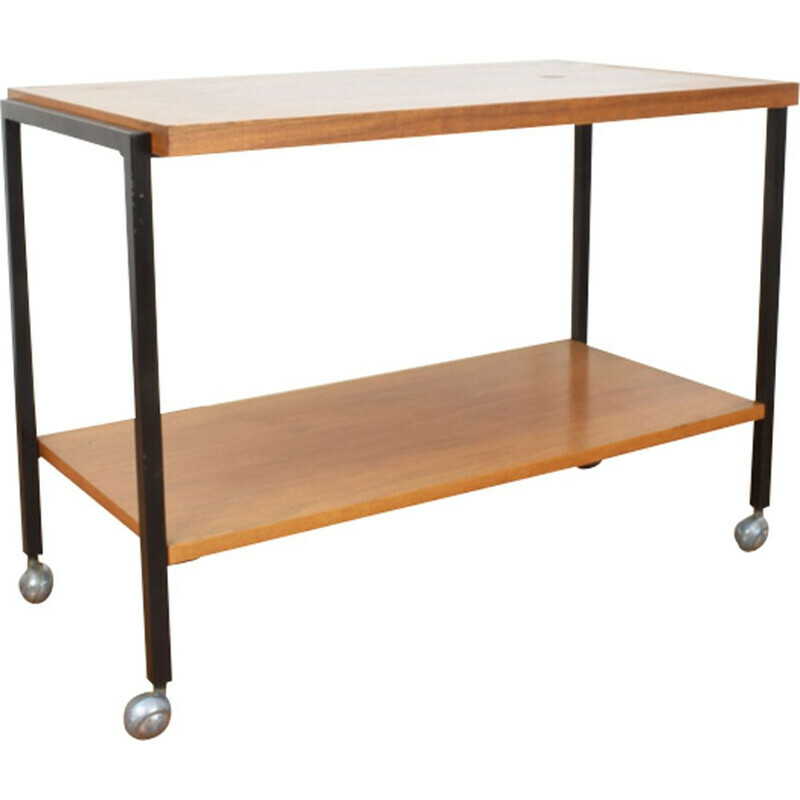 Practical and functional, you will use it in extra tables, nightstands, couch ends or other. 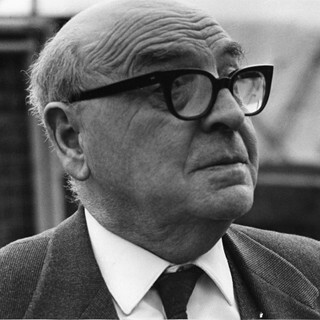 Lucian Ercolani is an Italian designer who spent most of his life in England. 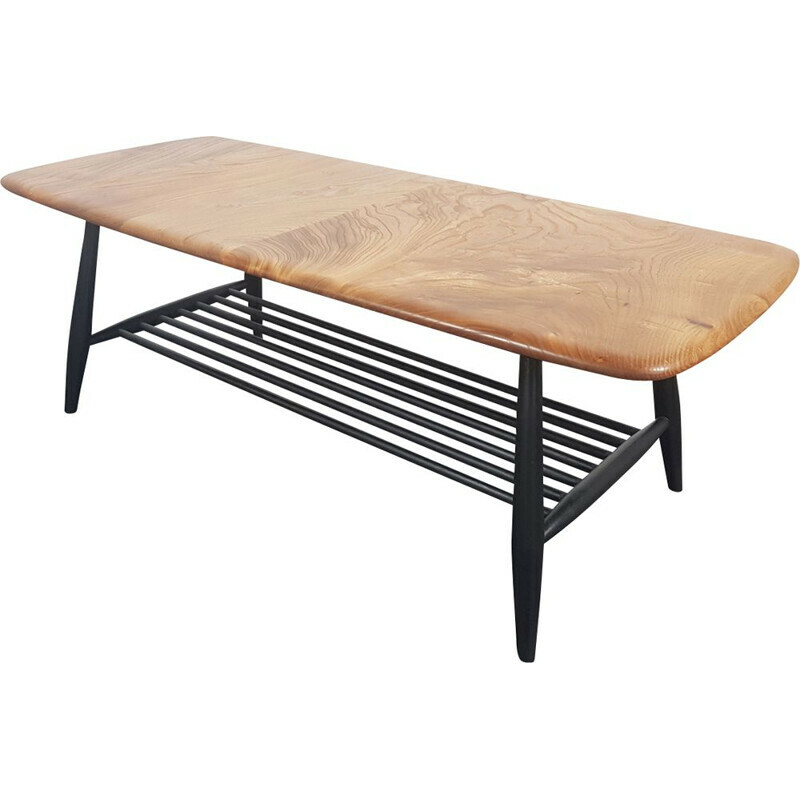 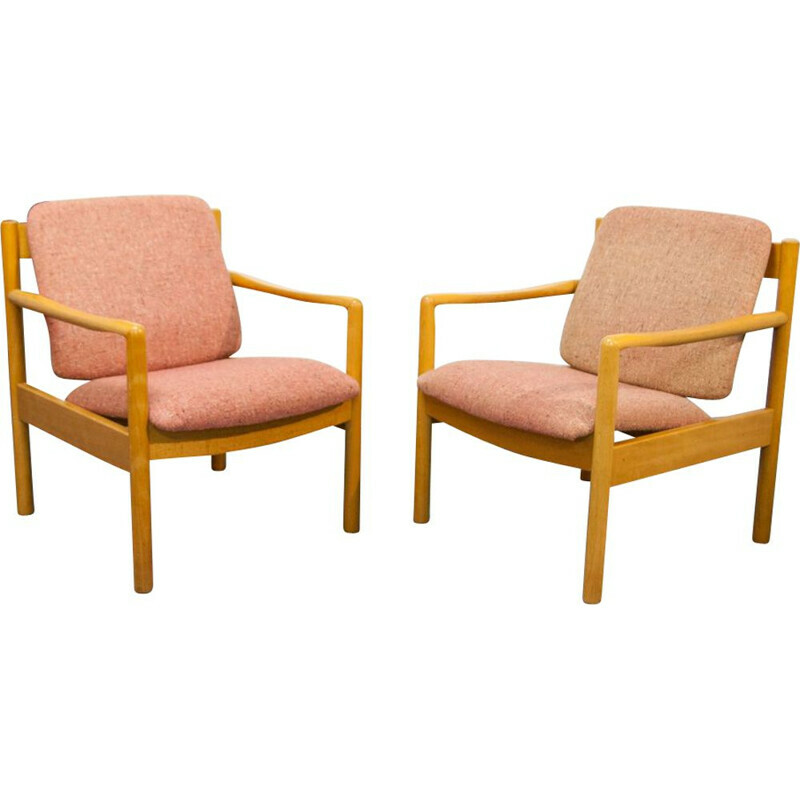 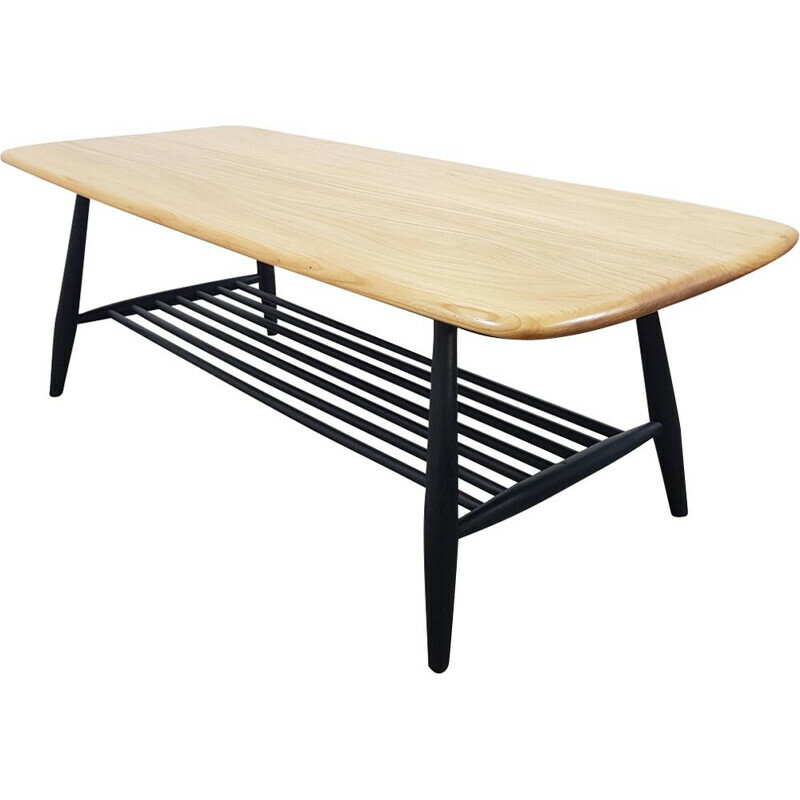 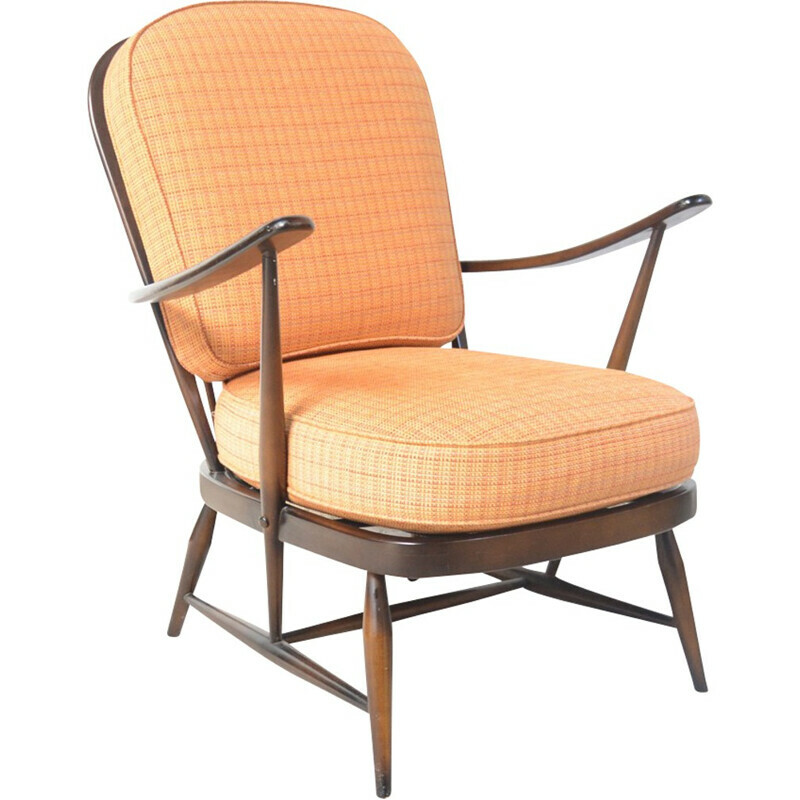 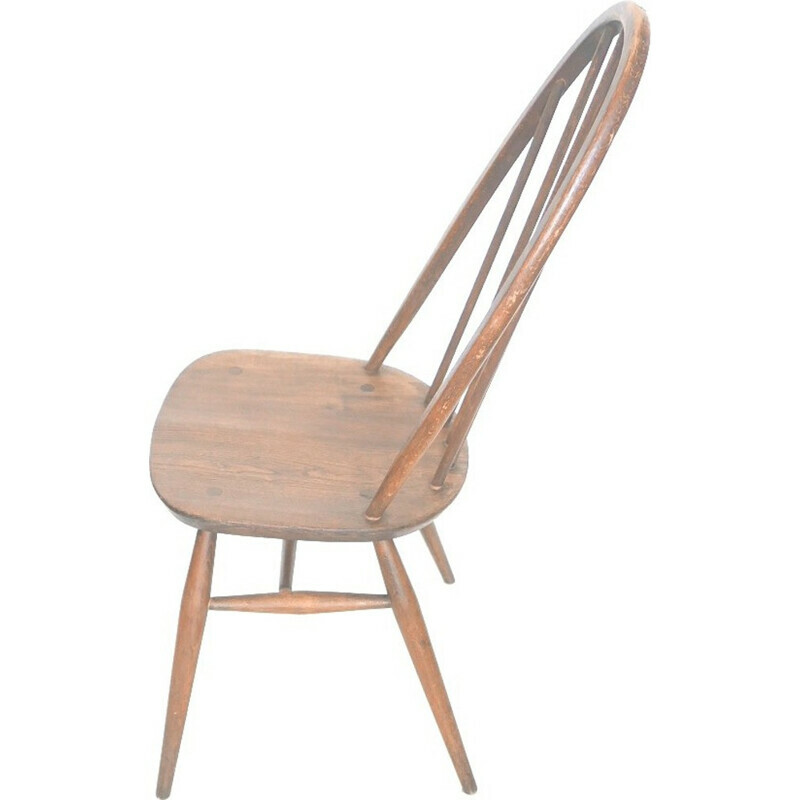 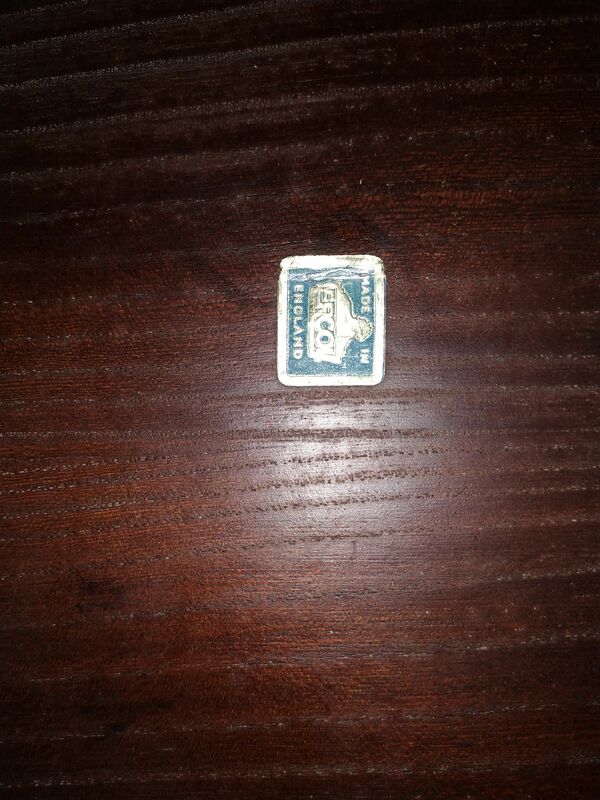 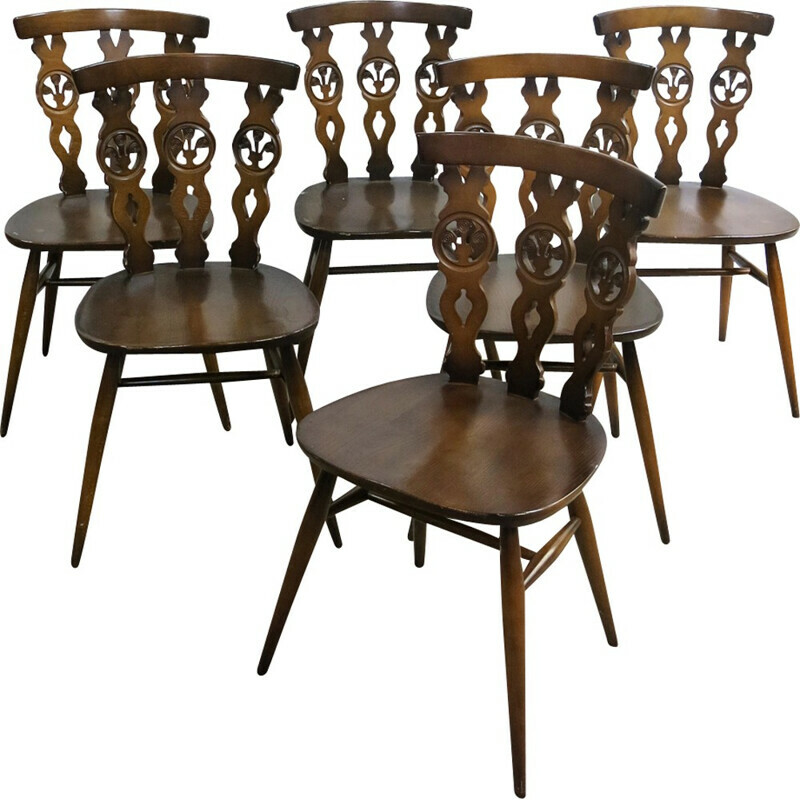 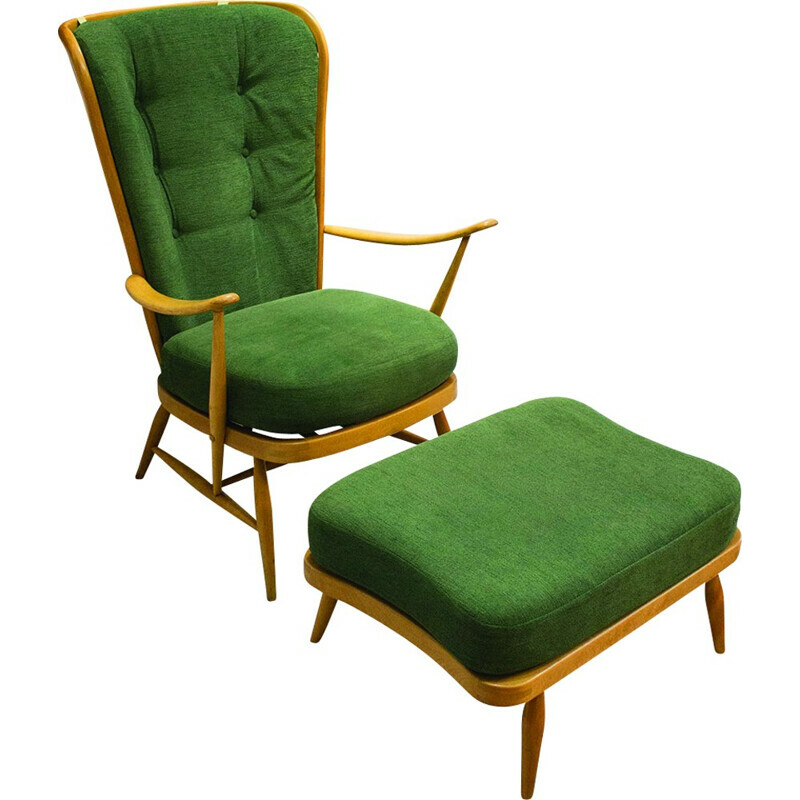 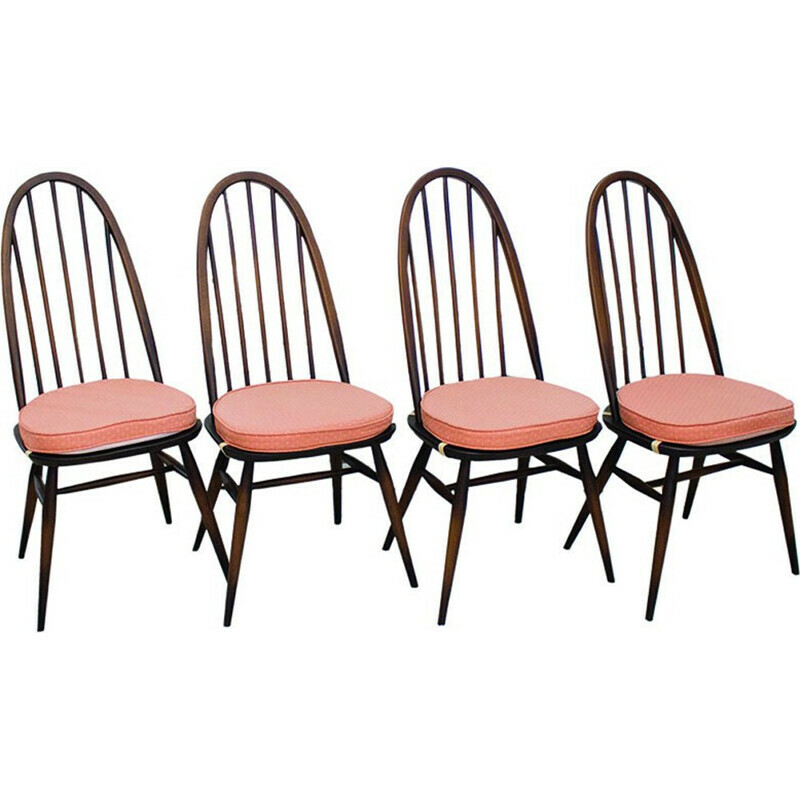 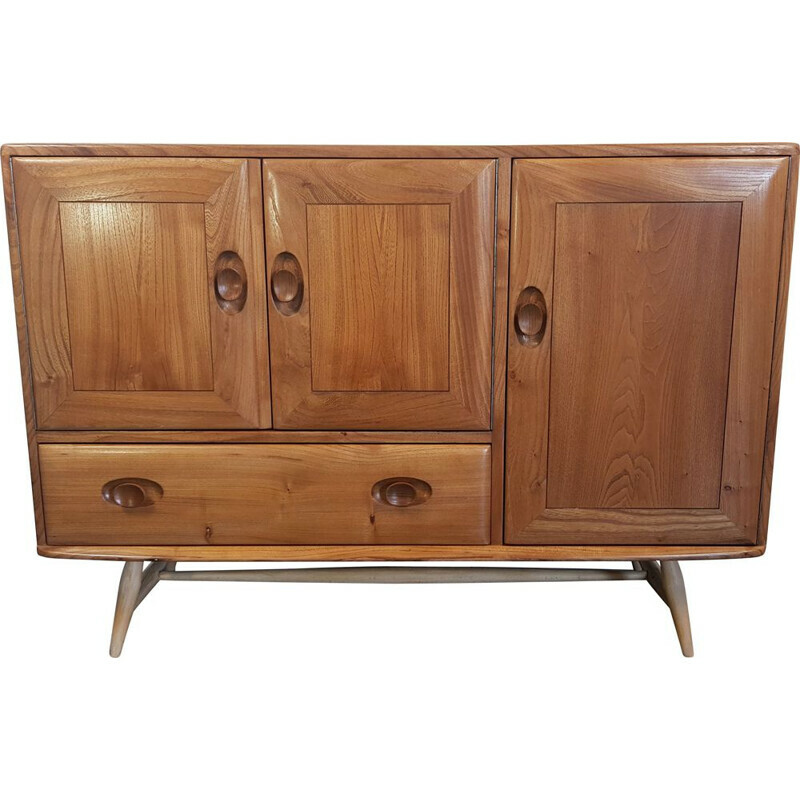 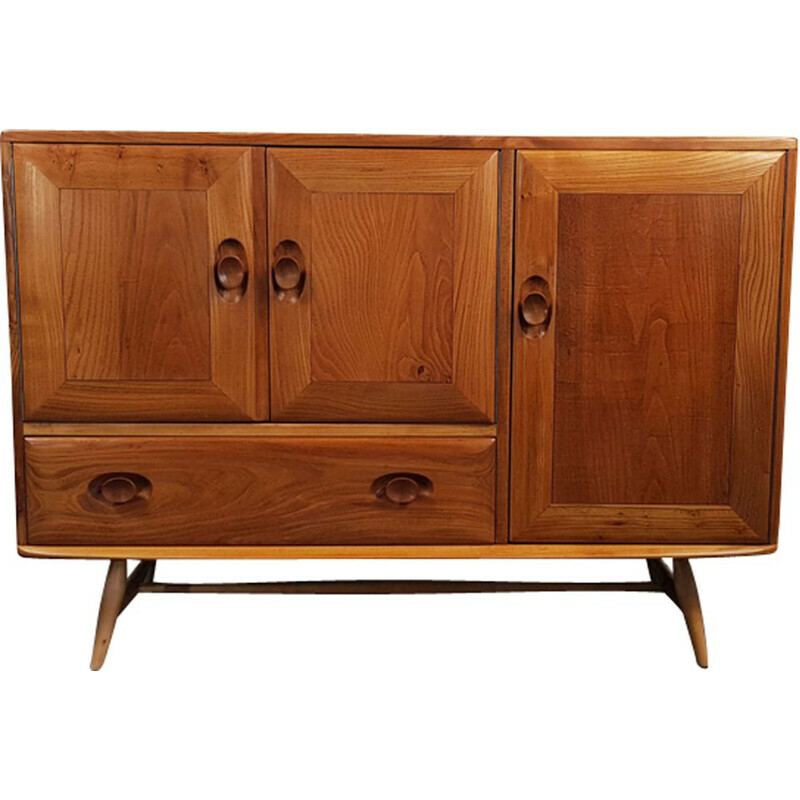 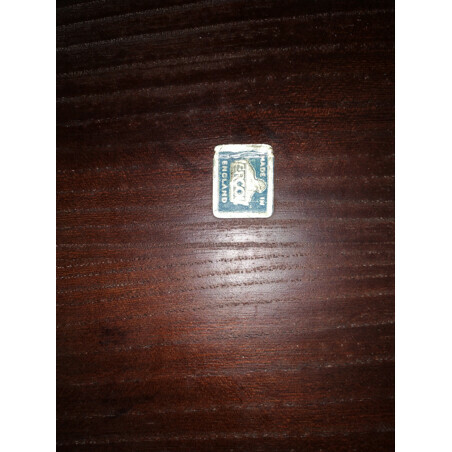 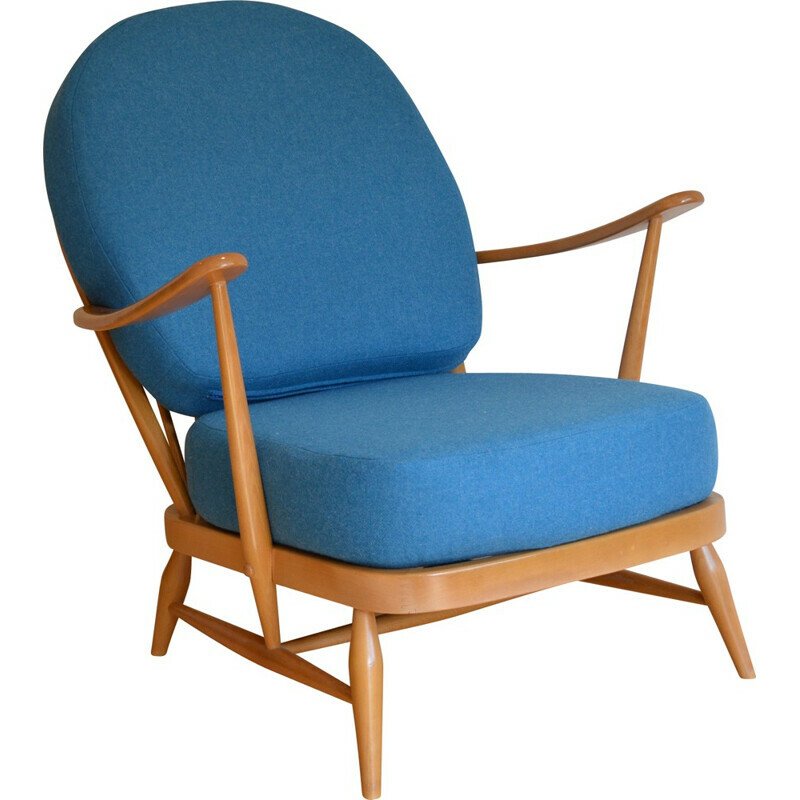 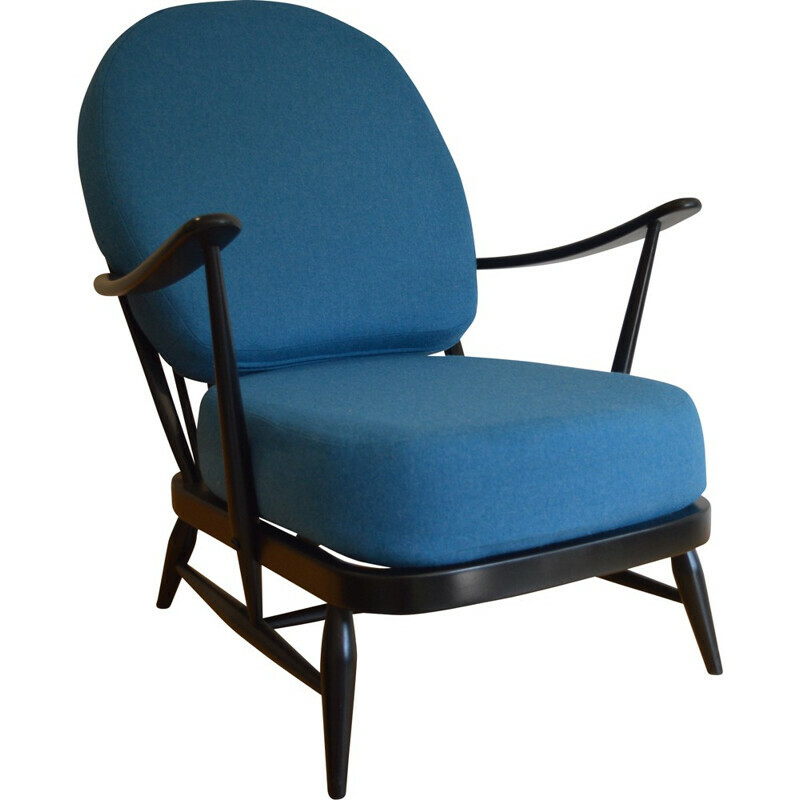 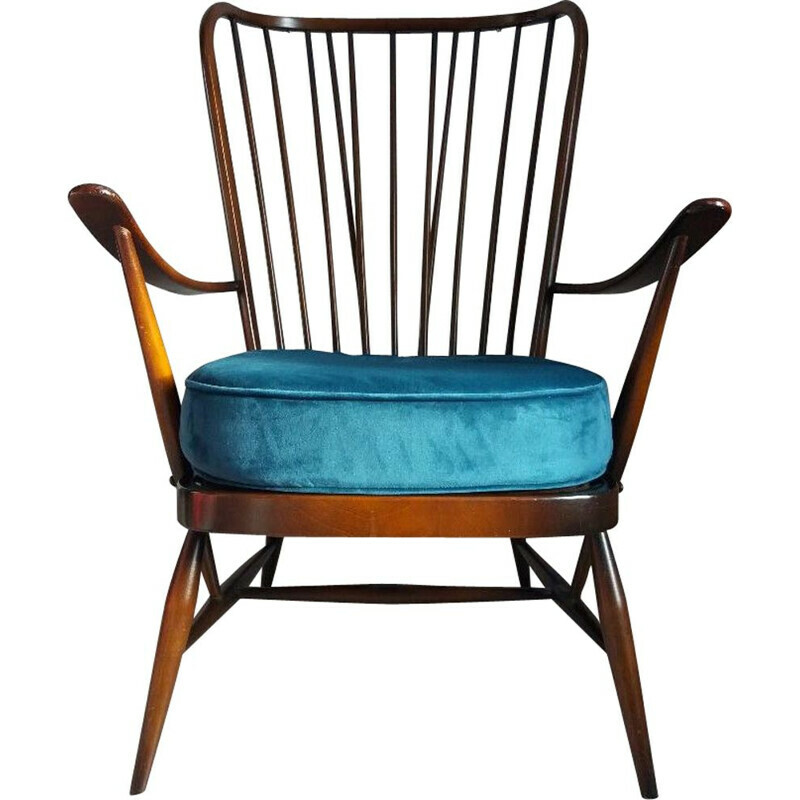 He is also the founder of the ERCOL Company, a furniture manufacturer.